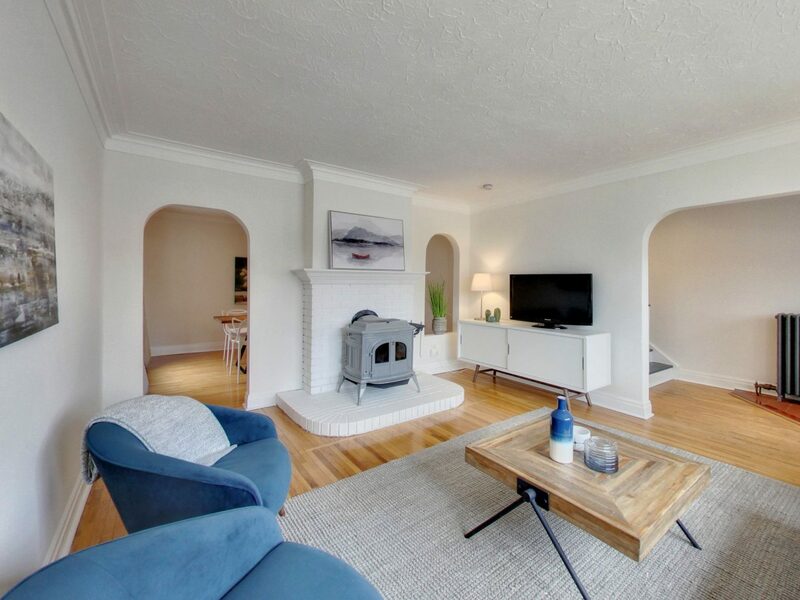 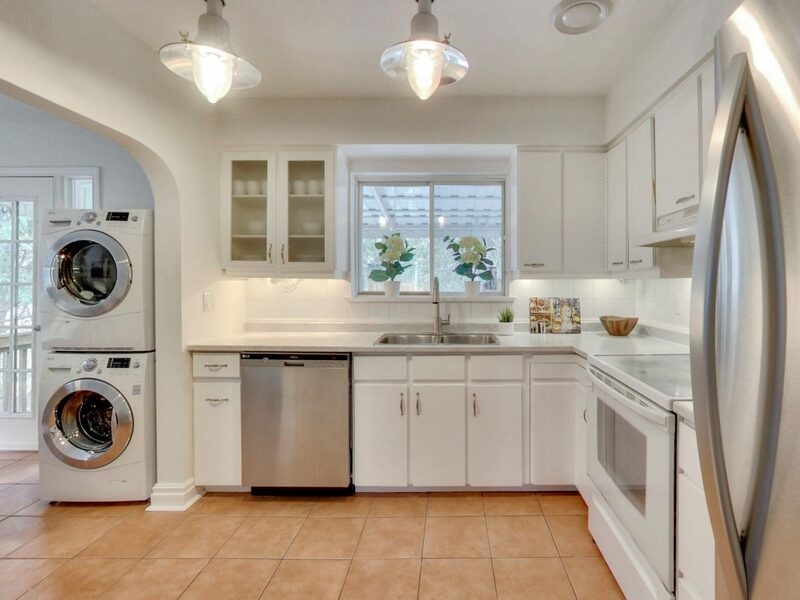 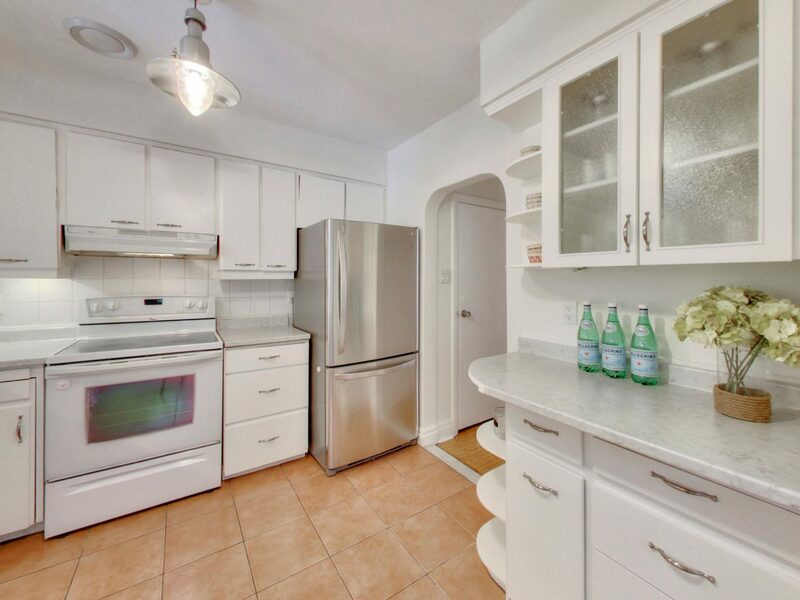 $ 889,000 | 3+1 bedrooms | 2 bathrooms | 2494 sq. 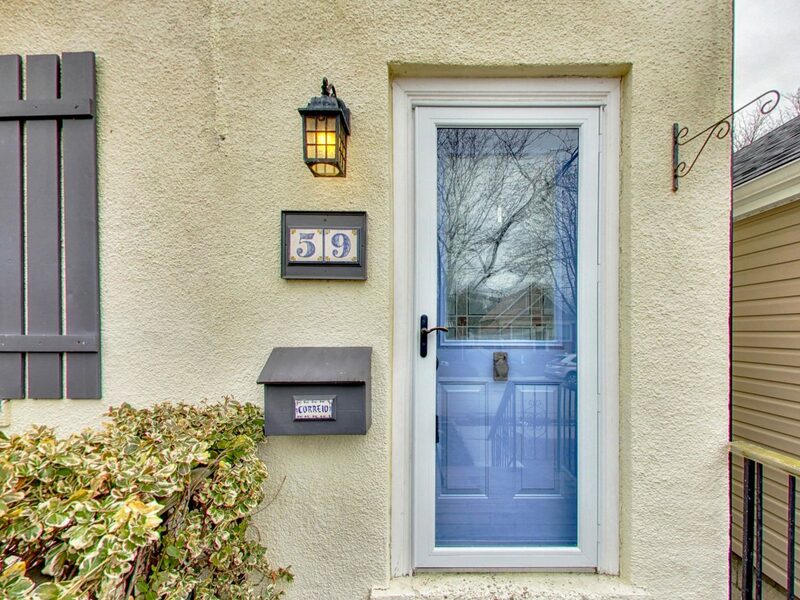 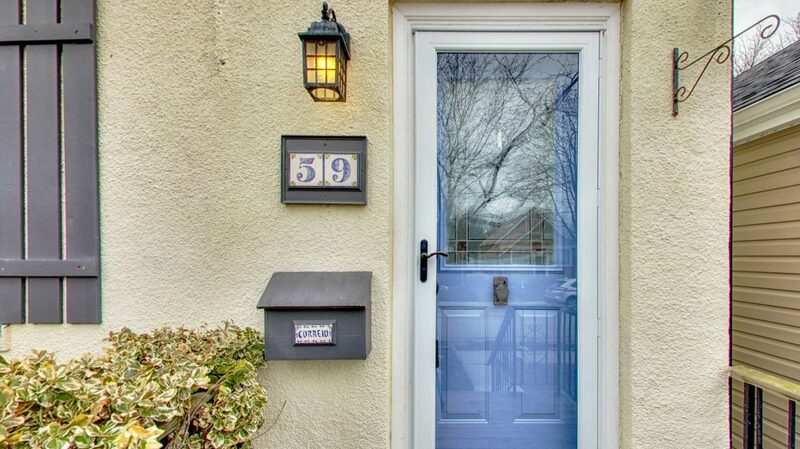 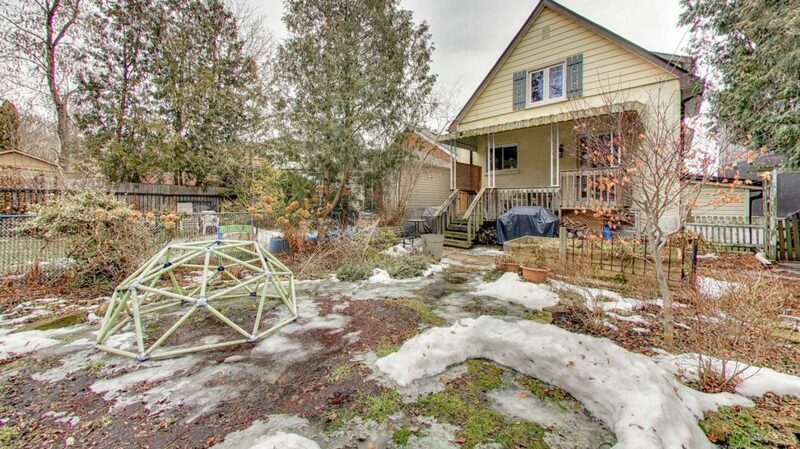 ft.
Home sold in 4 days at 59 Warren Crescent in the coveted, hidden gem neighbourhood of The Valley! 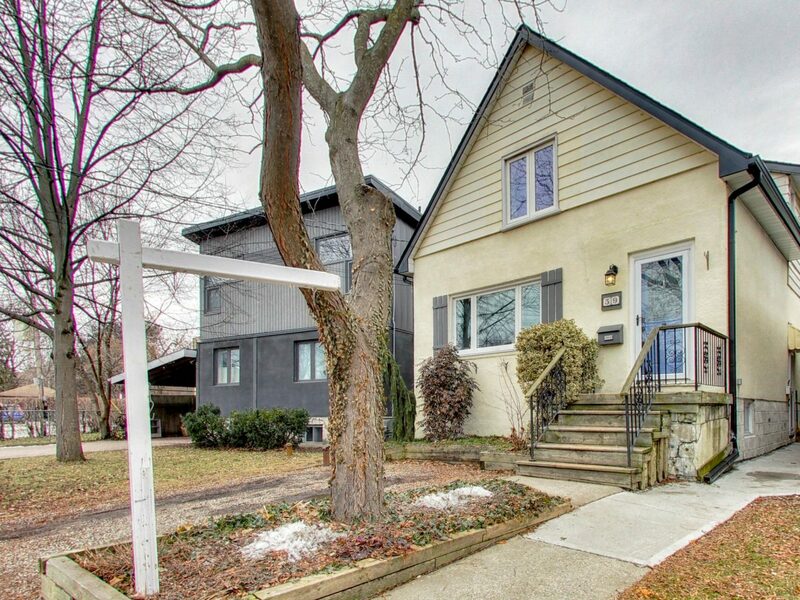 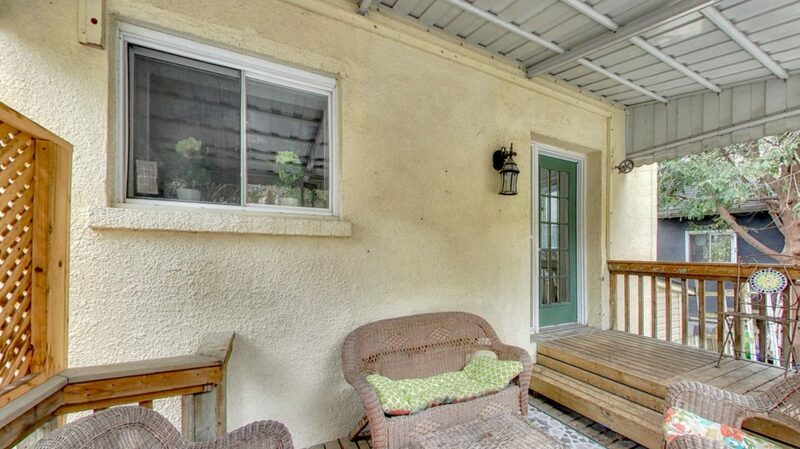 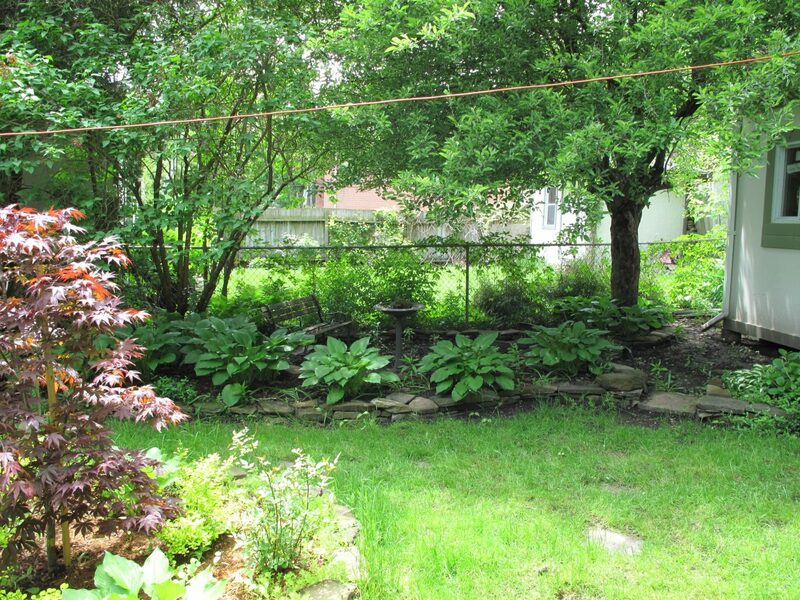 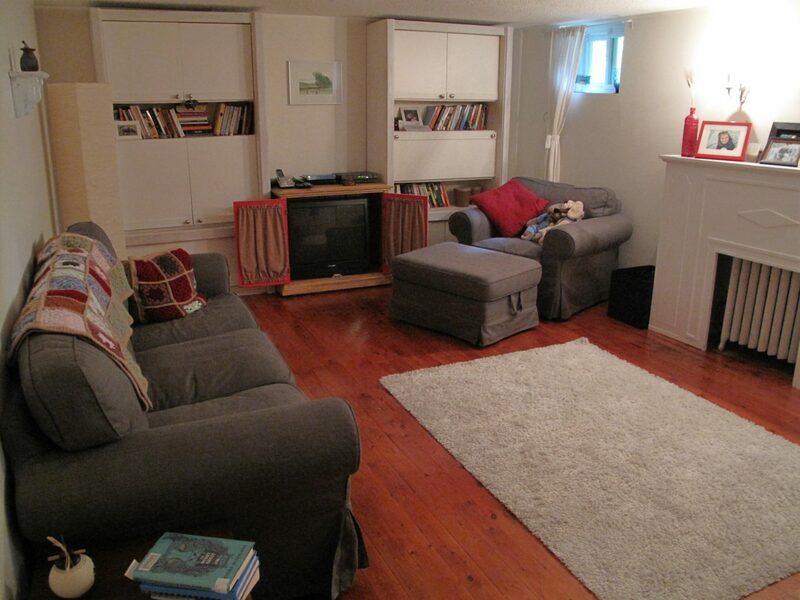 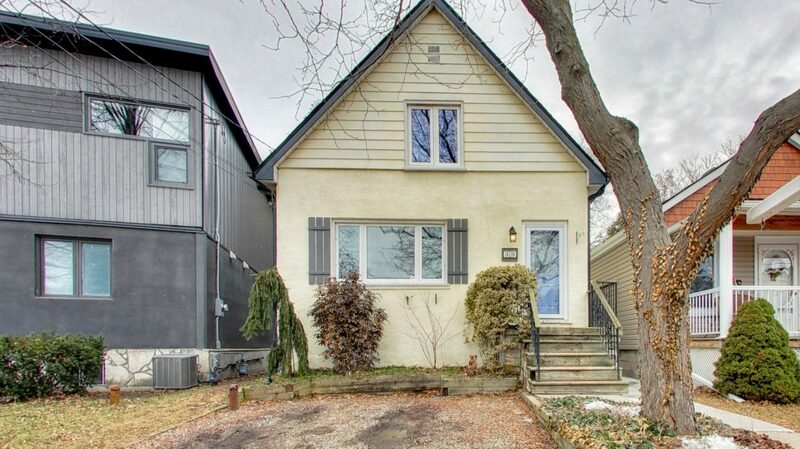 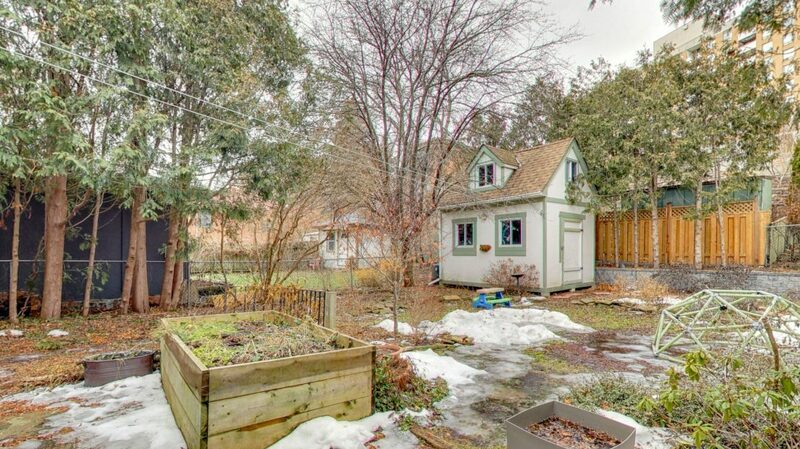 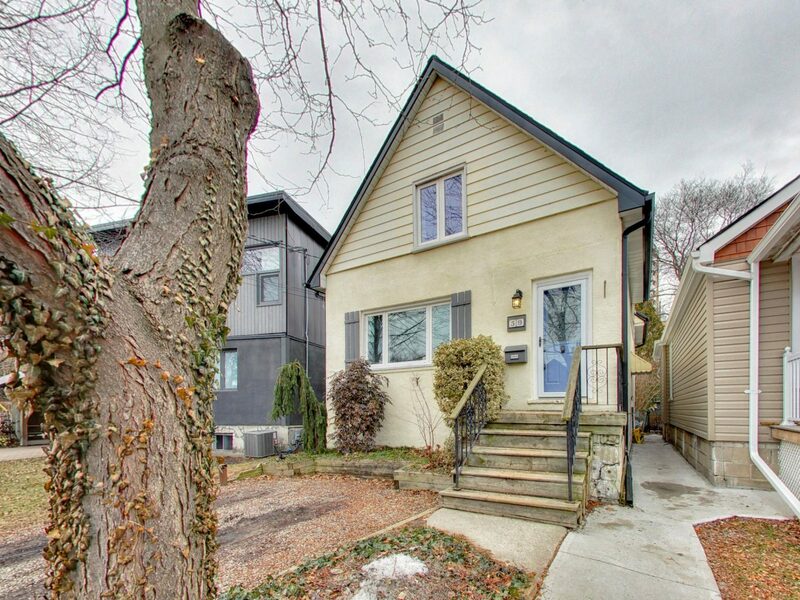 This detached 3+1 bedroom home features large principal rooms. 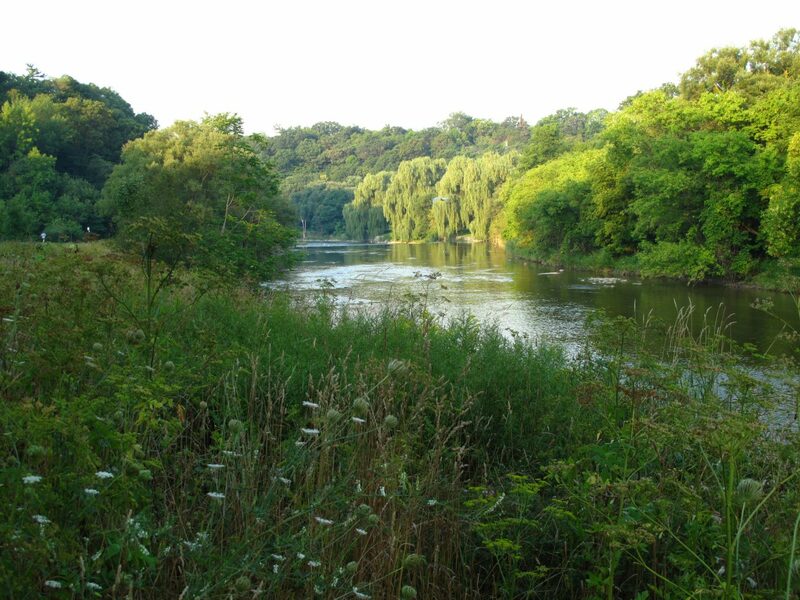 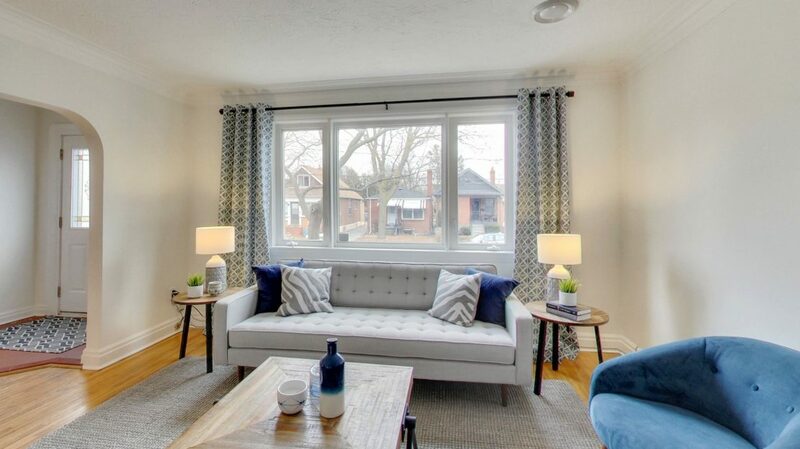 Perfect for first-time buyers, yet you’ll be able to live here for years and years! 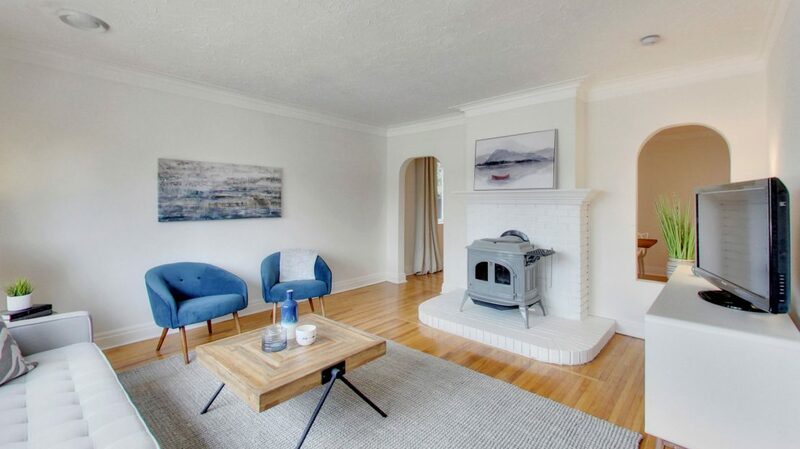 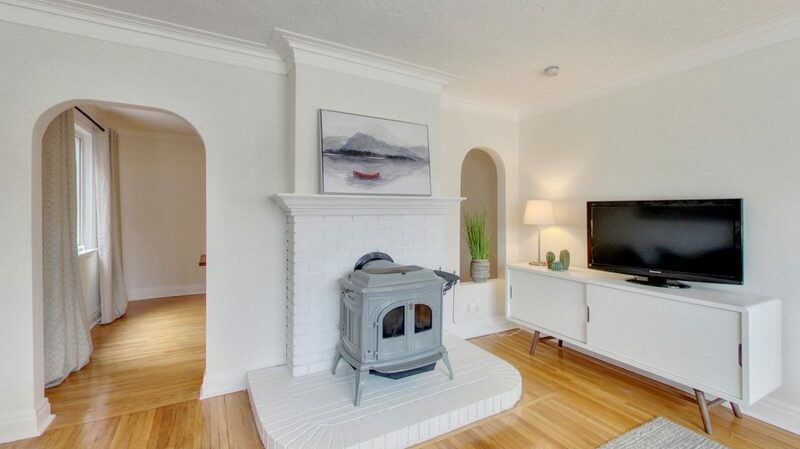 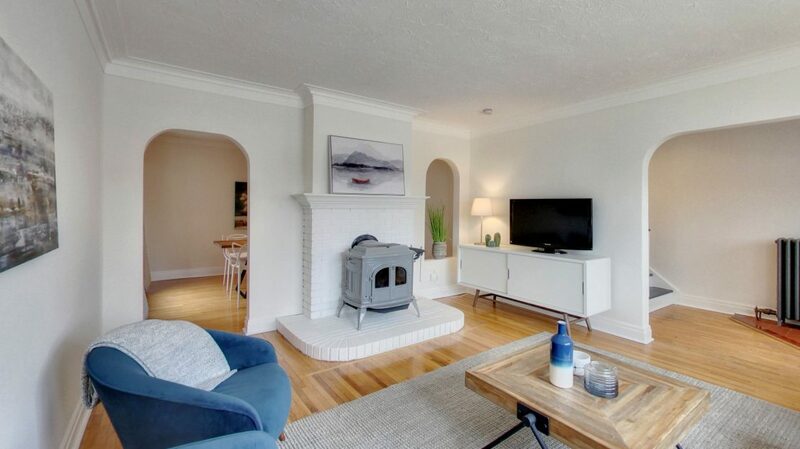 The spacious and bright living room boasts a wood-burning stove that not only heats the home, but you can cook on it. 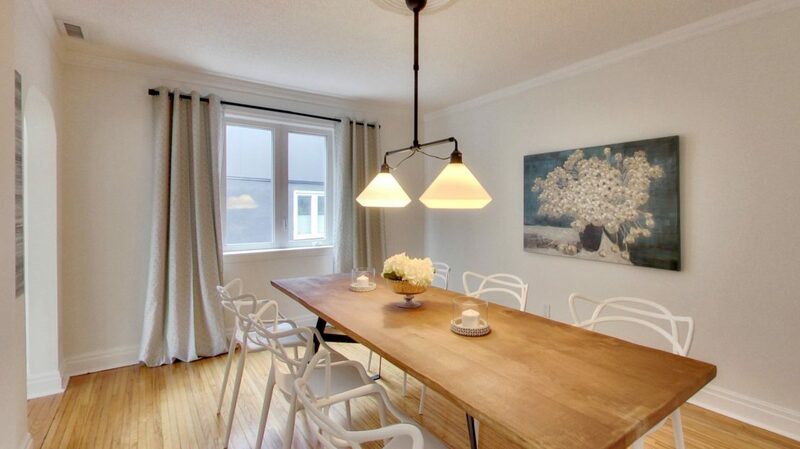 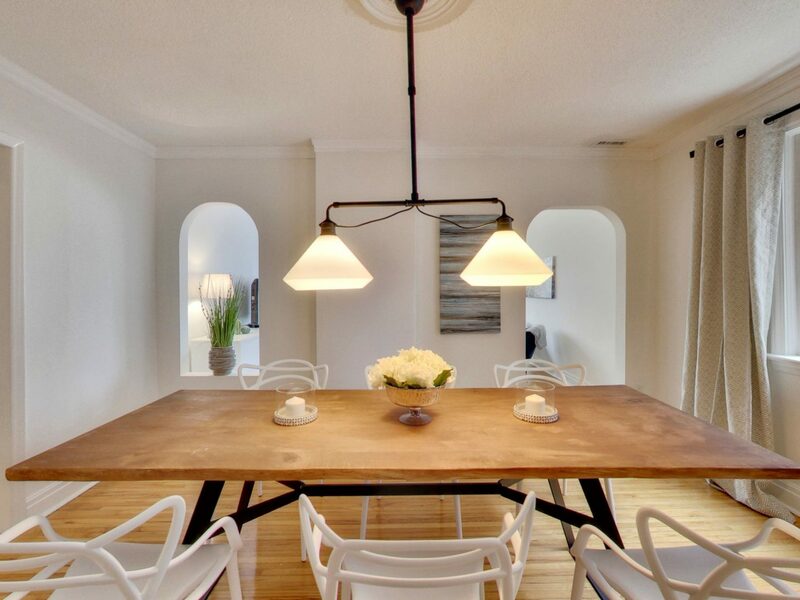 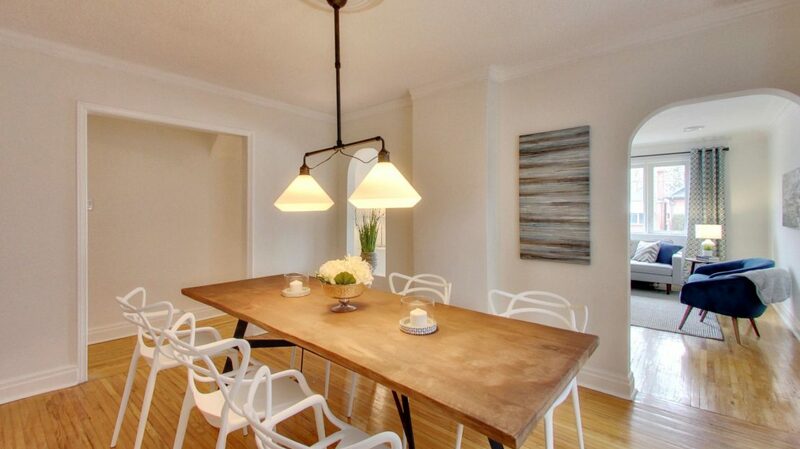 The large dining room easily accommodates large crowds for meals. 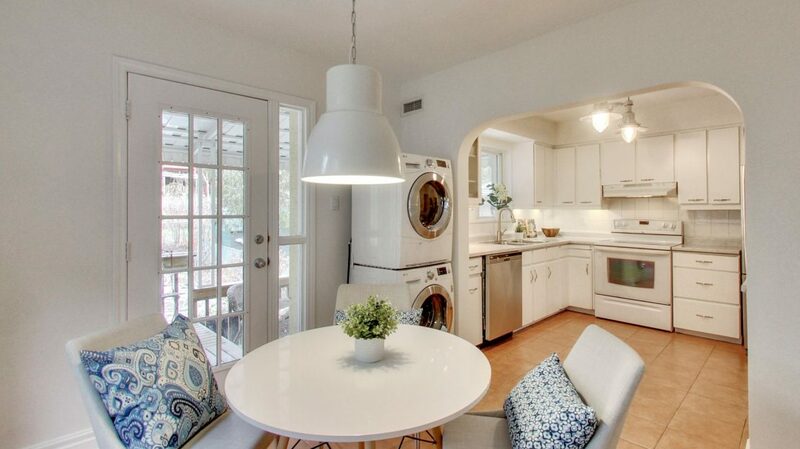 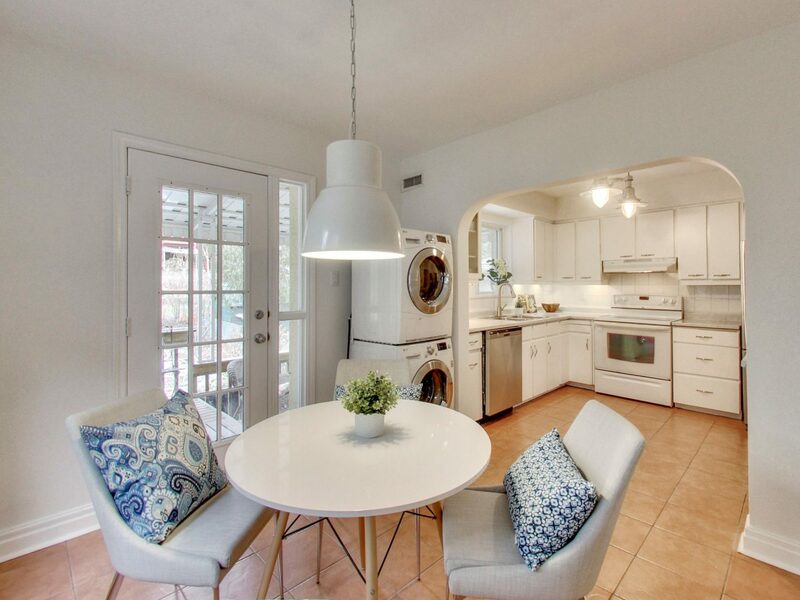 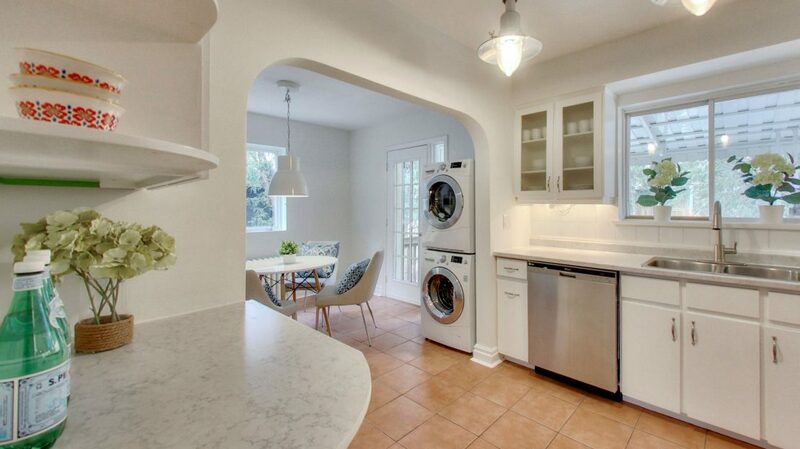 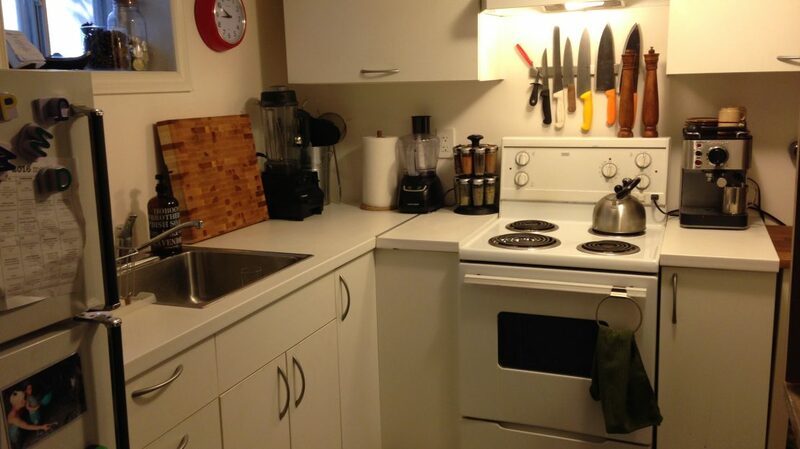 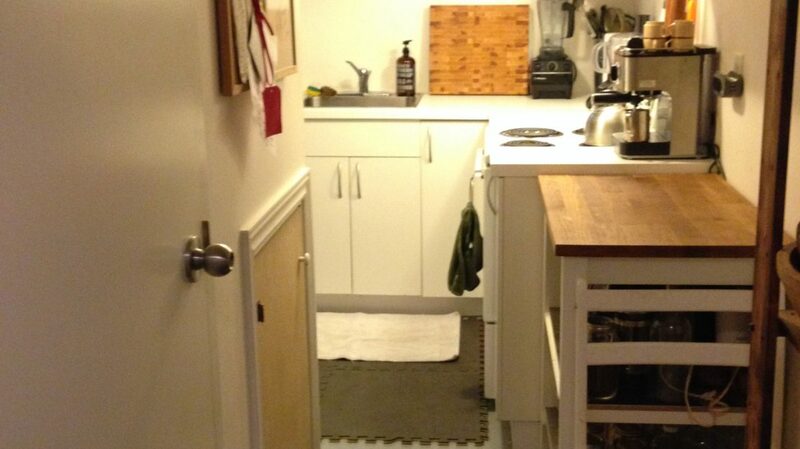 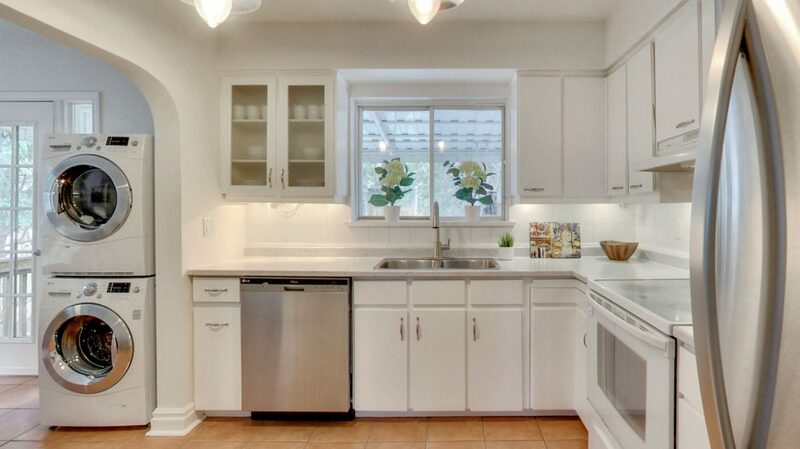 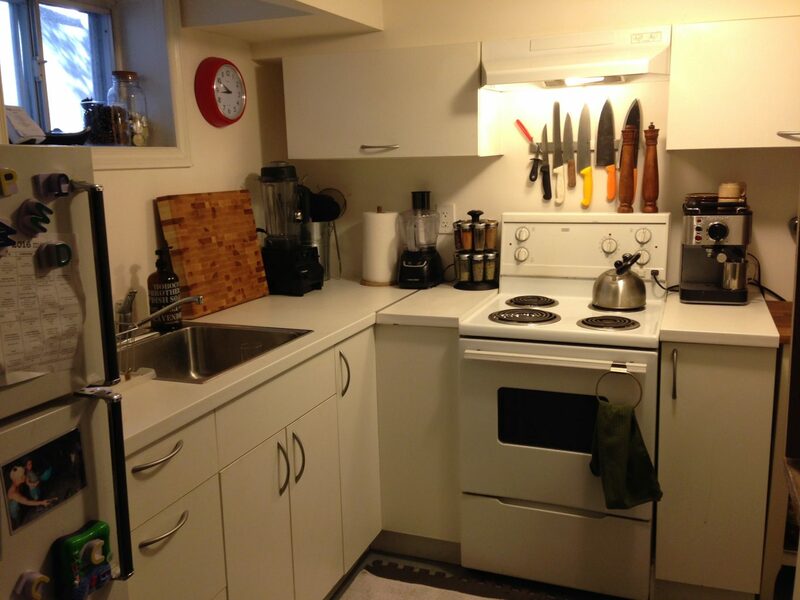 The eat-in kitchen has a few stainless steel appliances, new counters, laundry and a walk-out to the back porch. 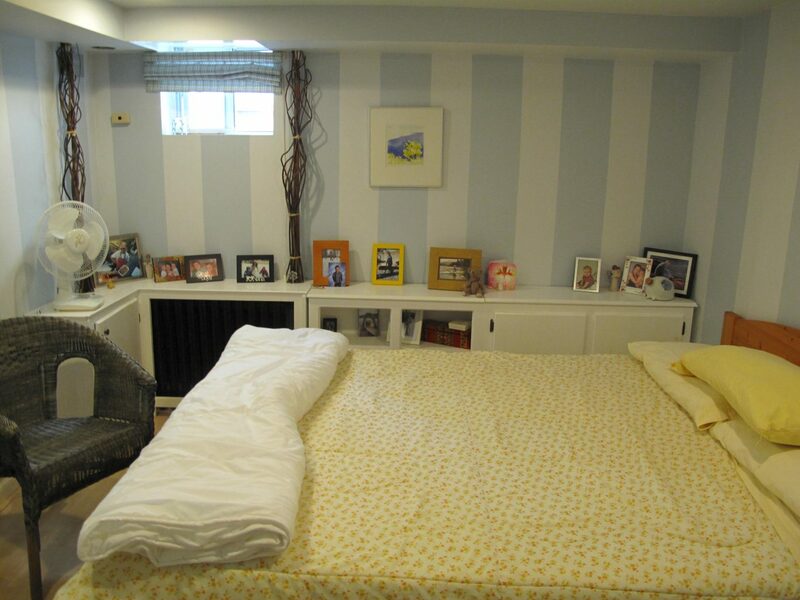 Upstairs you’ll find a huge master bedroom with plenty of space to add a second closet. 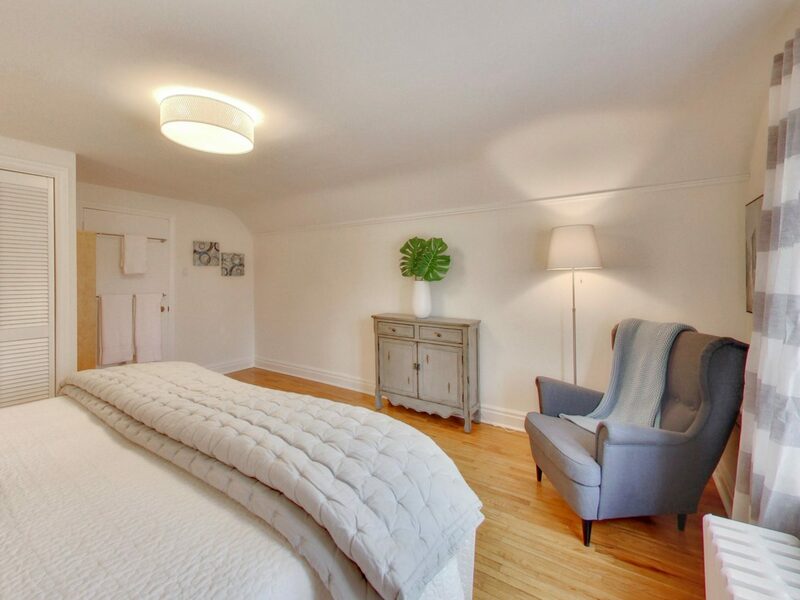 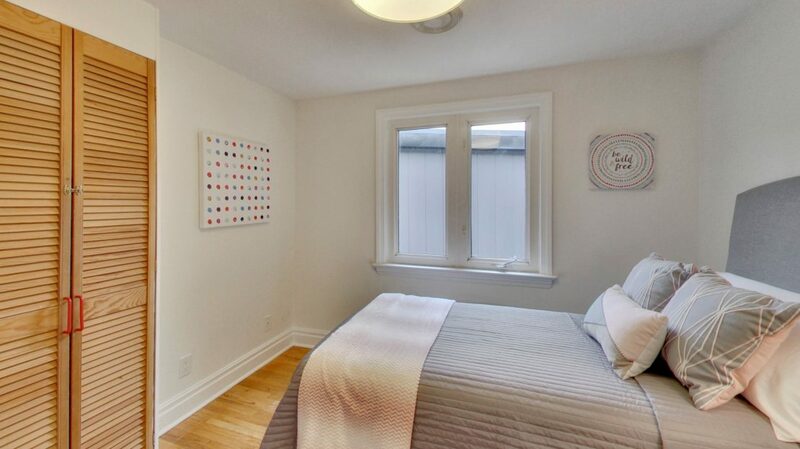 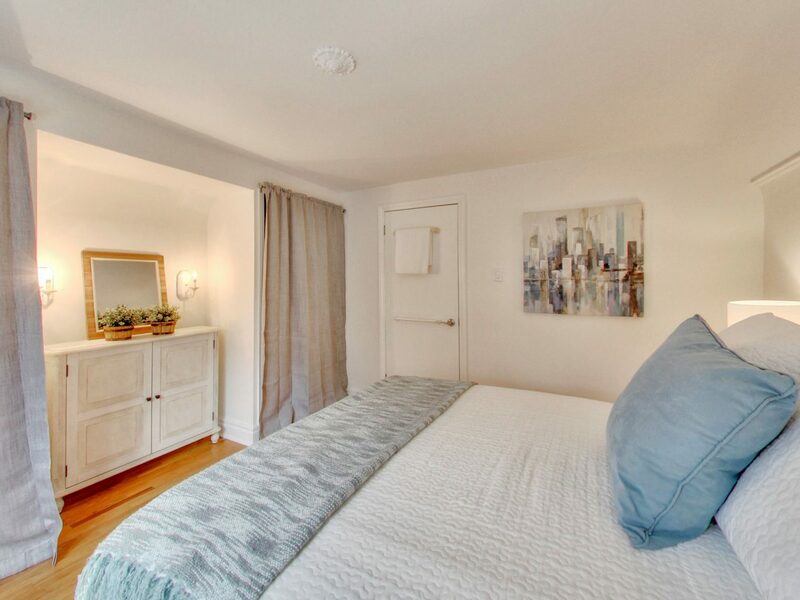 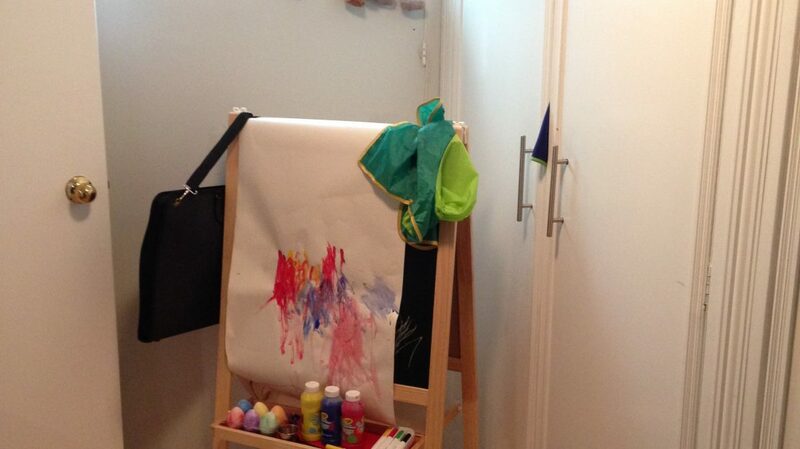 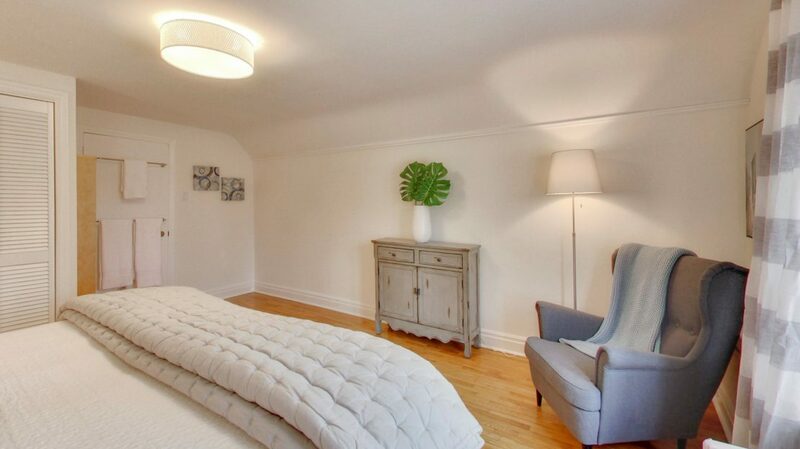 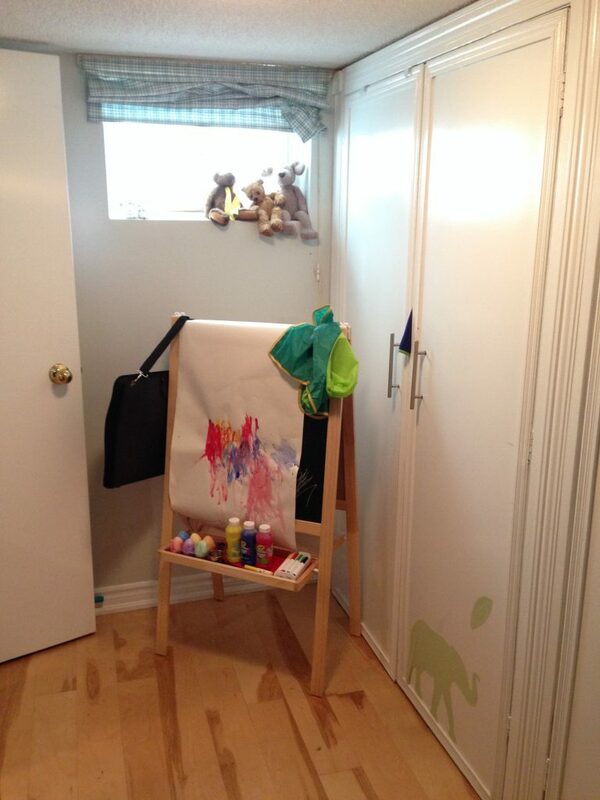 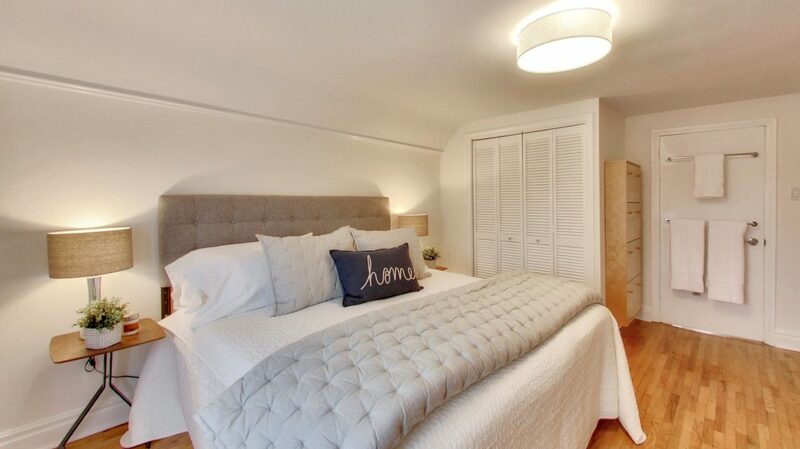 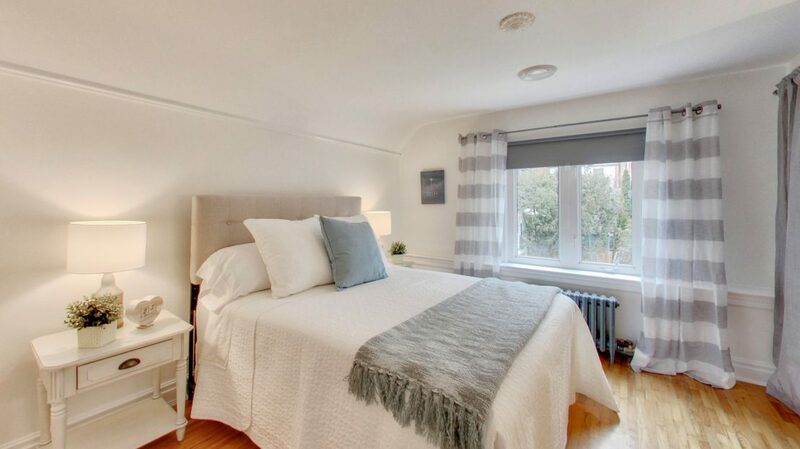 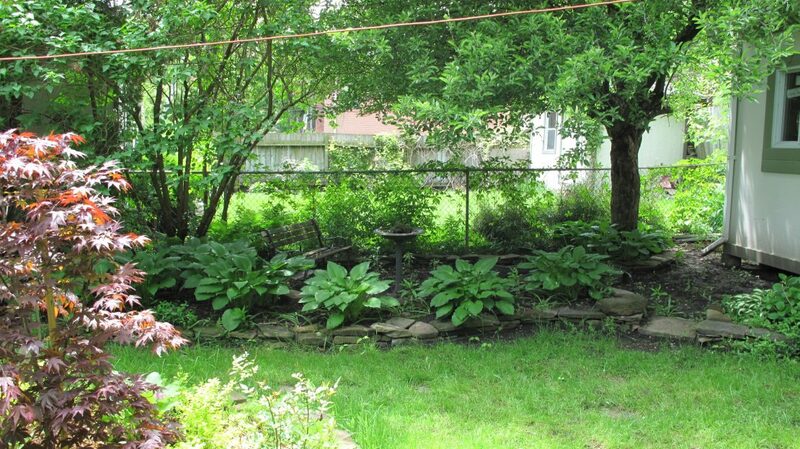 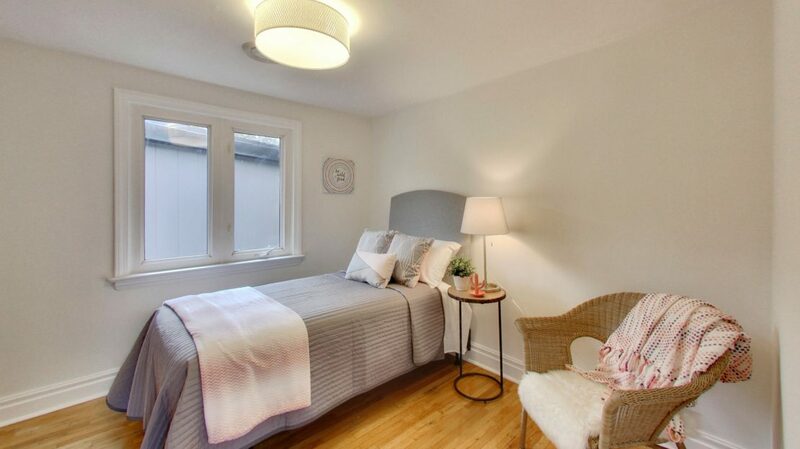 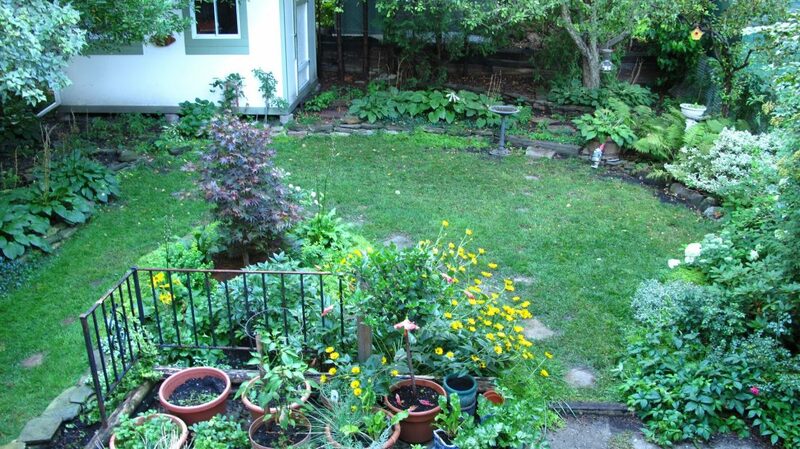 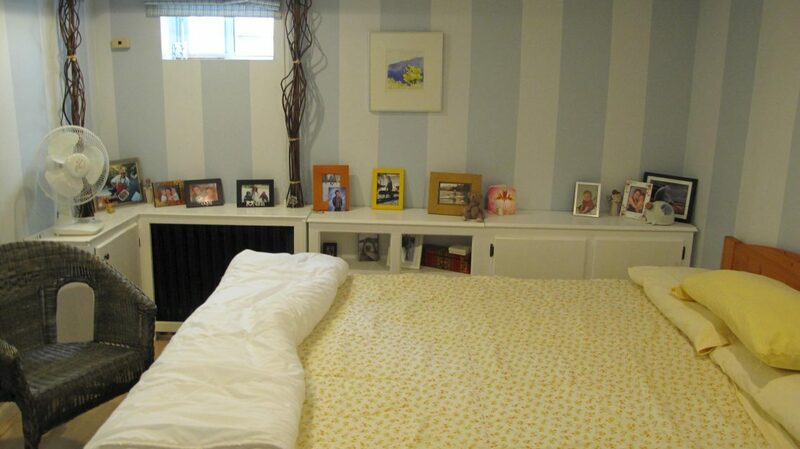 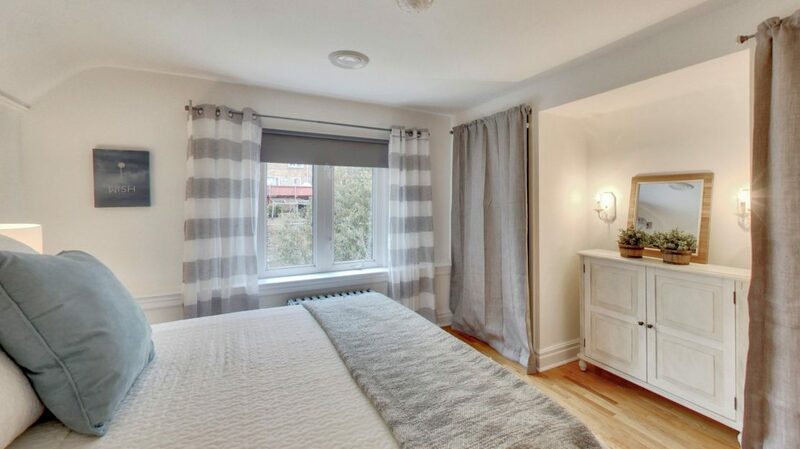 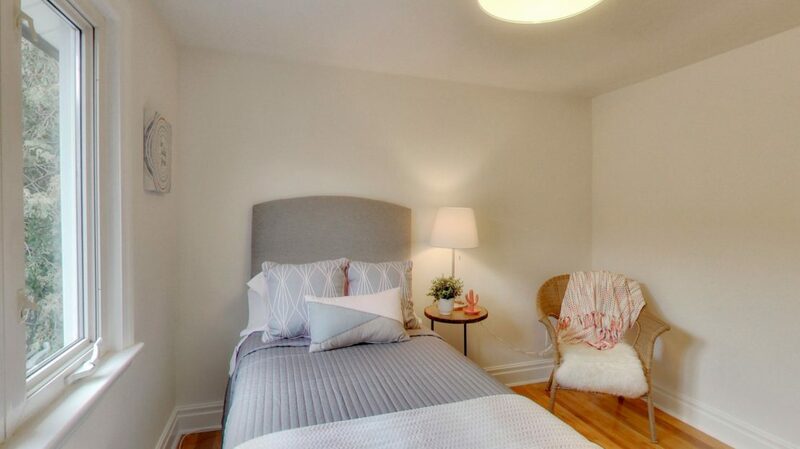 The spacious 2nd bedroom features two closets and a large picture window overlooking the backyard. 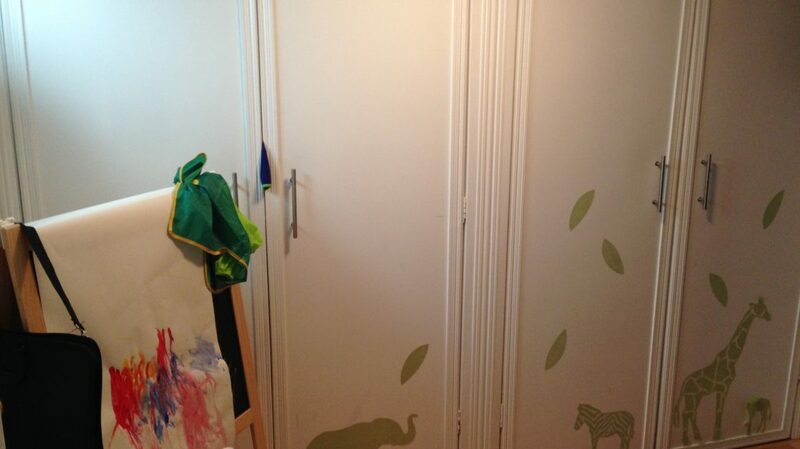 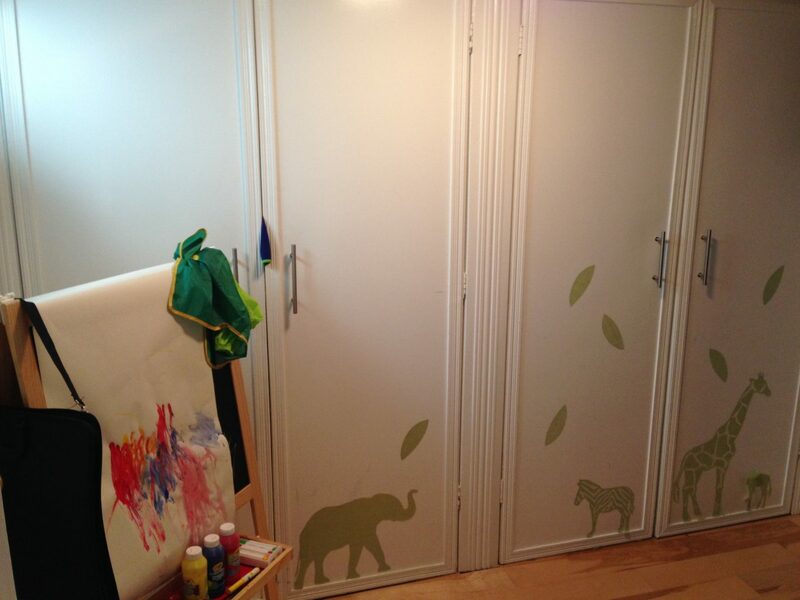 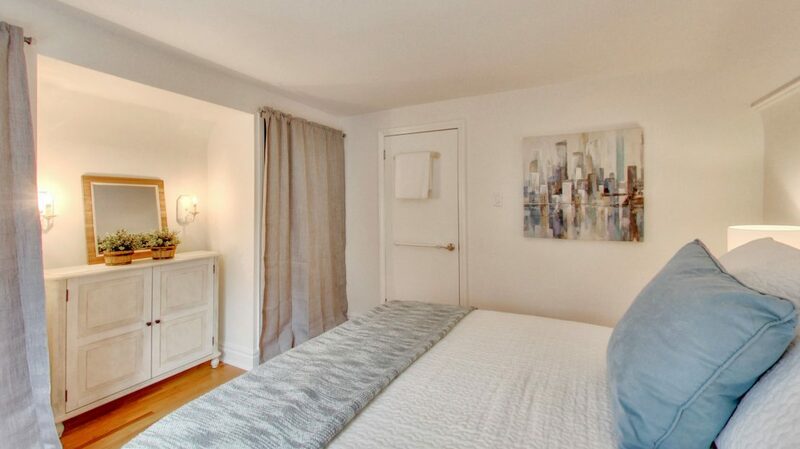 The third bedroom also boasts a closet. 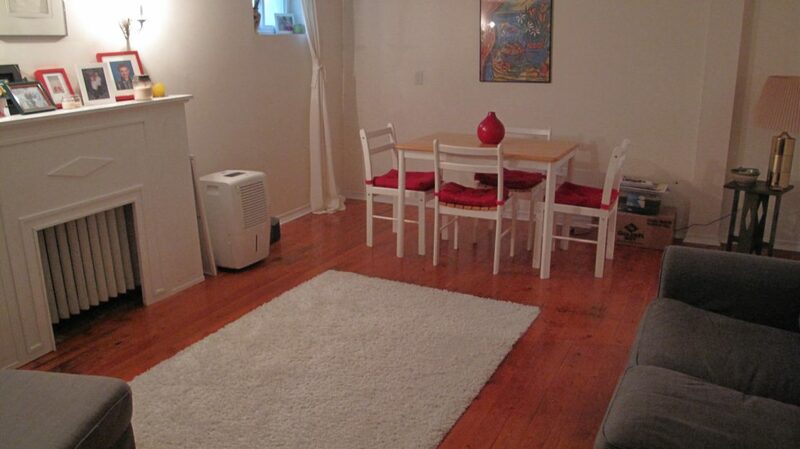 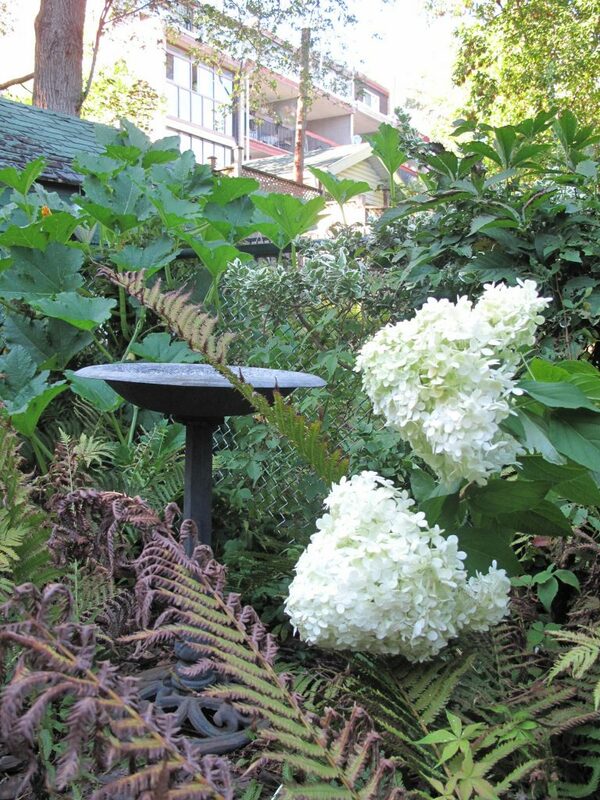 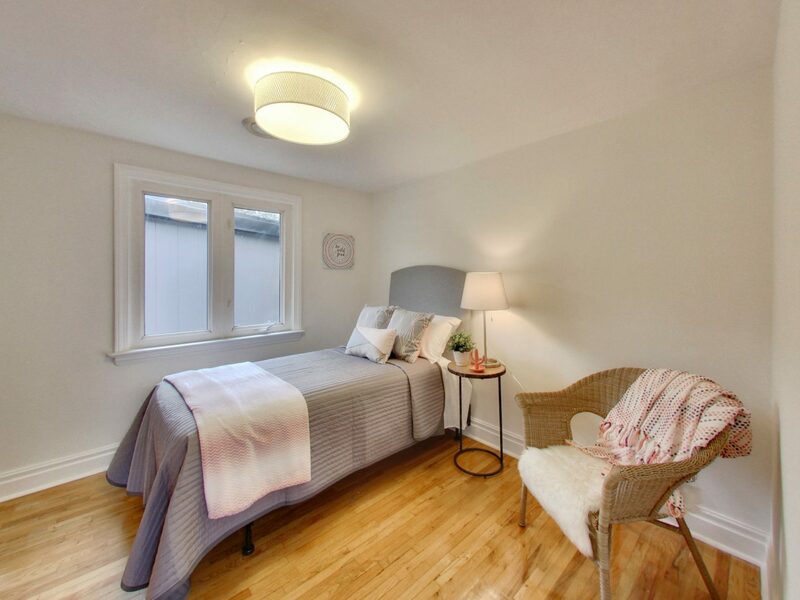 The lower level is currently occupied as a 1 bedroom income suite. 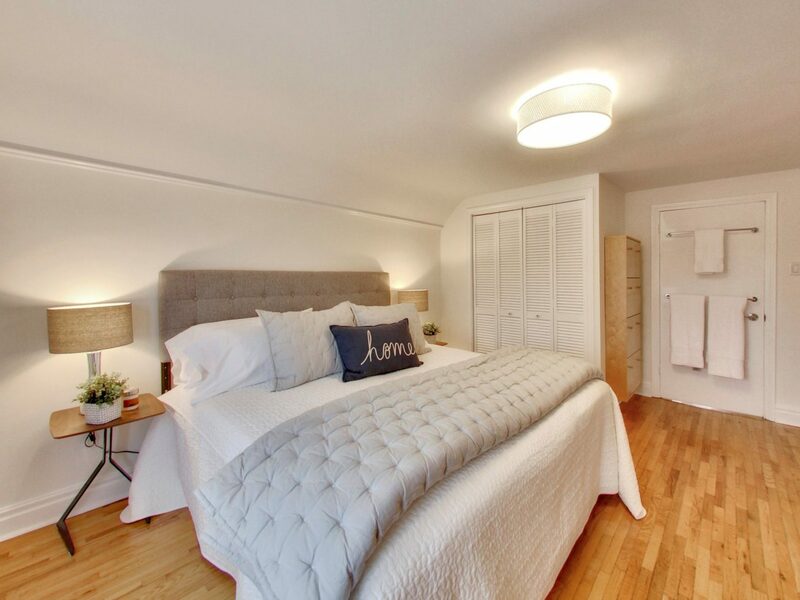 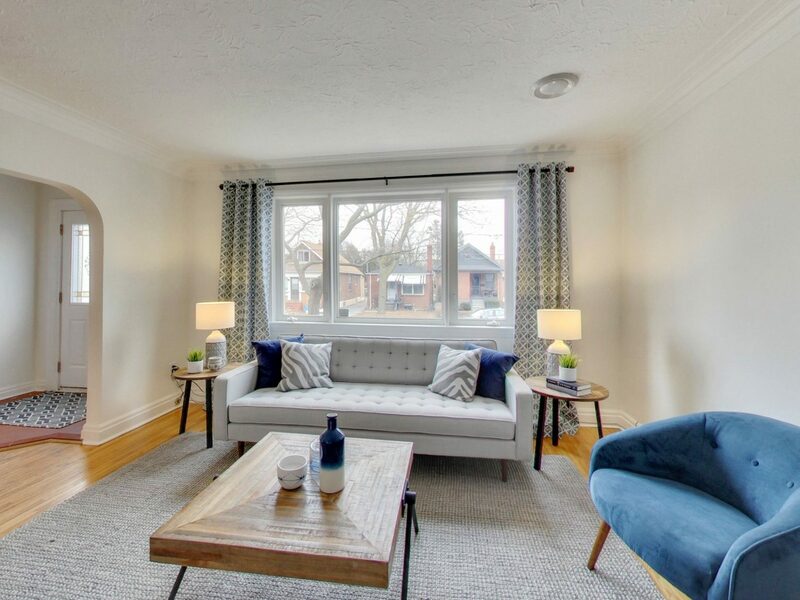 There is a separate entrance and it features a bedroom with large closet, kitchen, laundry facilities and large living room/dining room space. 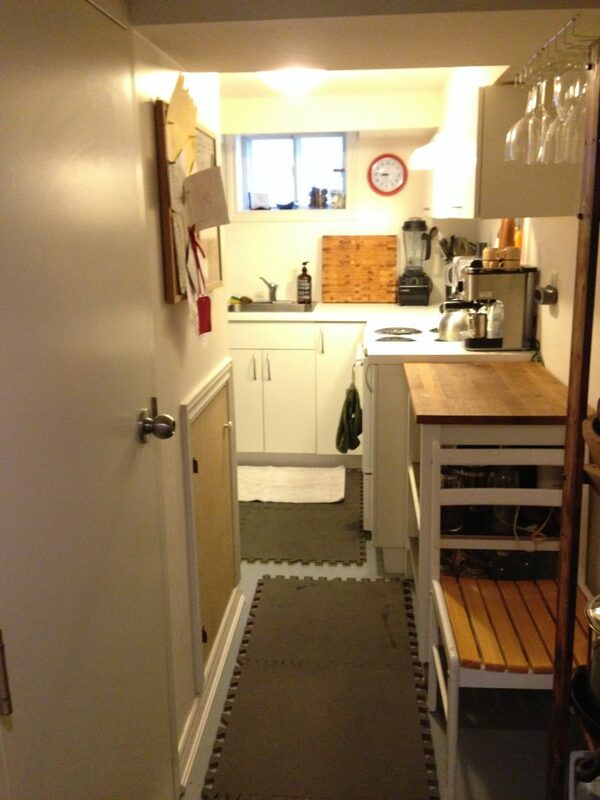 The unit can easily be converted back to a single family home by simply removing one wall at the top of the stairs. 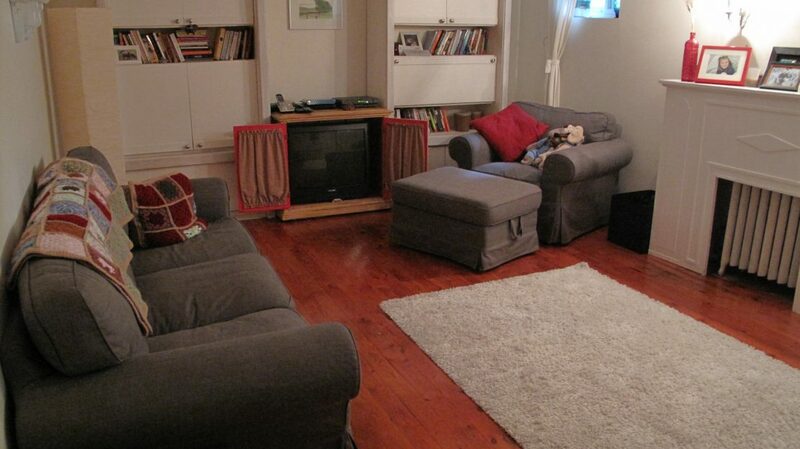 Be sure to check out the floor plans to see the lower level layout. 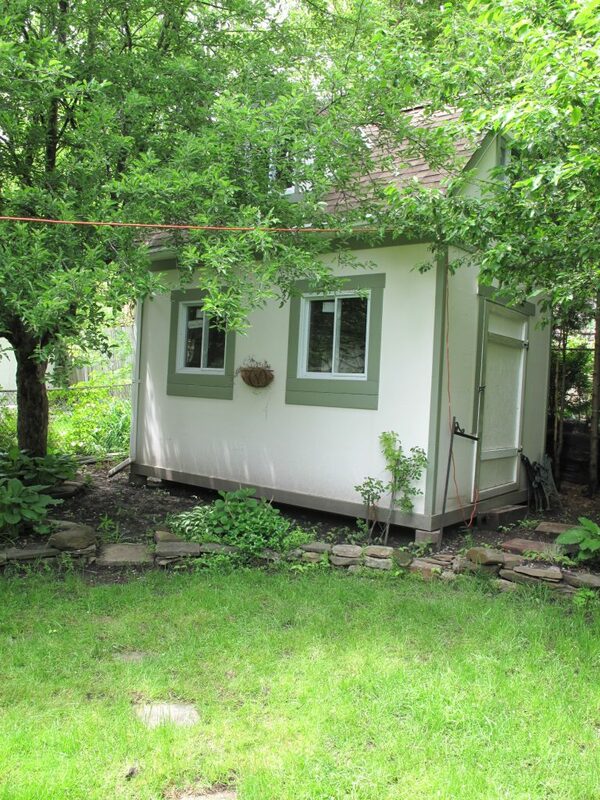 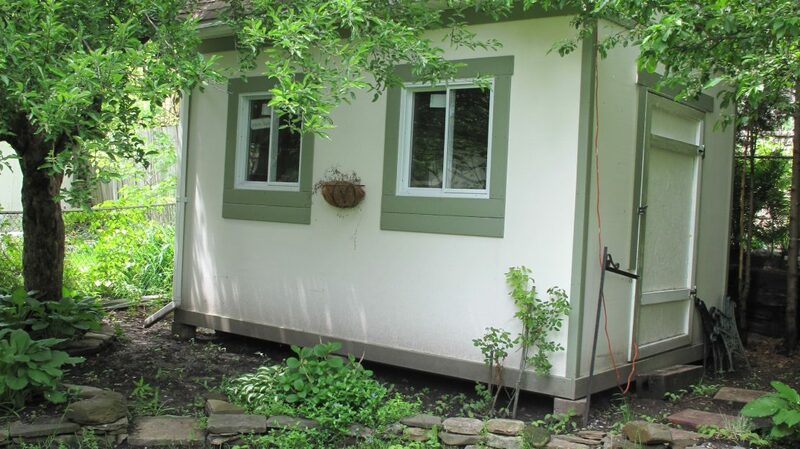 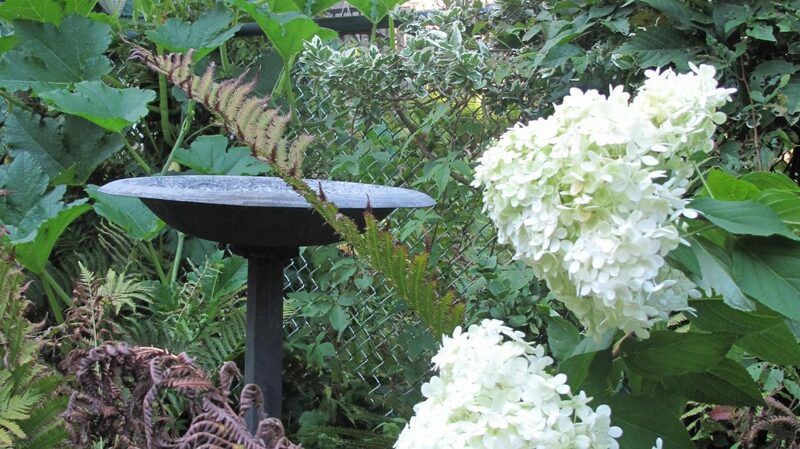 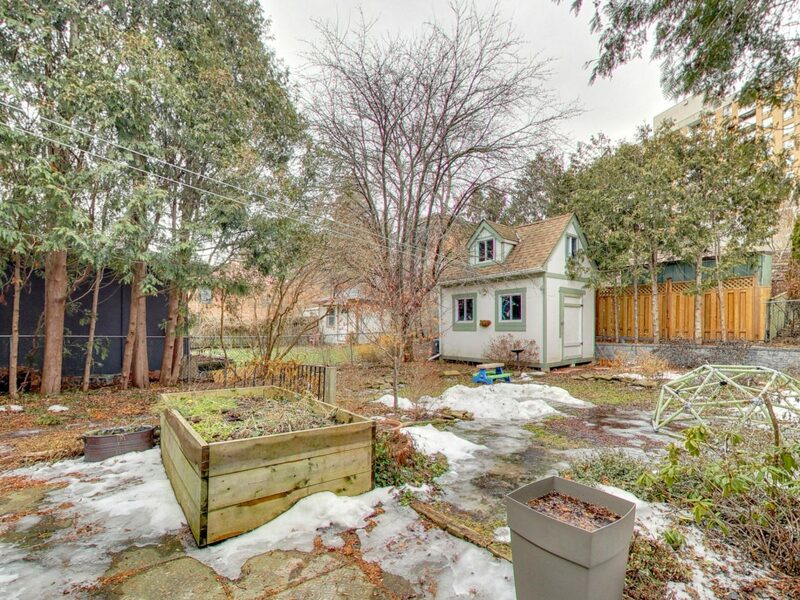 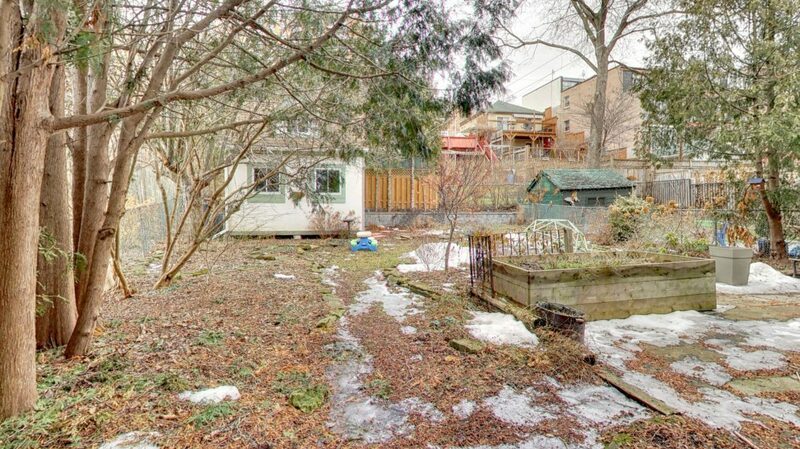 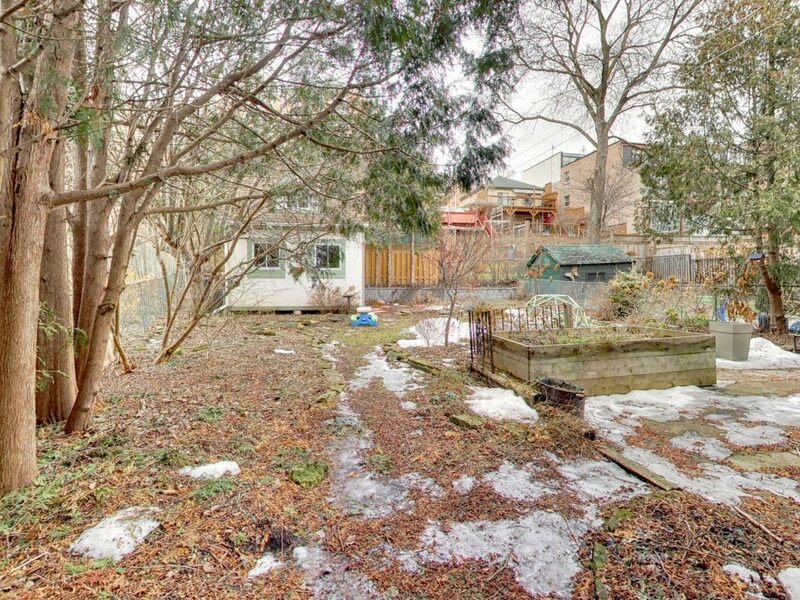 Outside in the fully-fenced backyard you’ll find loads of space for children or pets to play, a raised vegetable garden and a huge 2-storey shed that could easily be used as a bunkie! 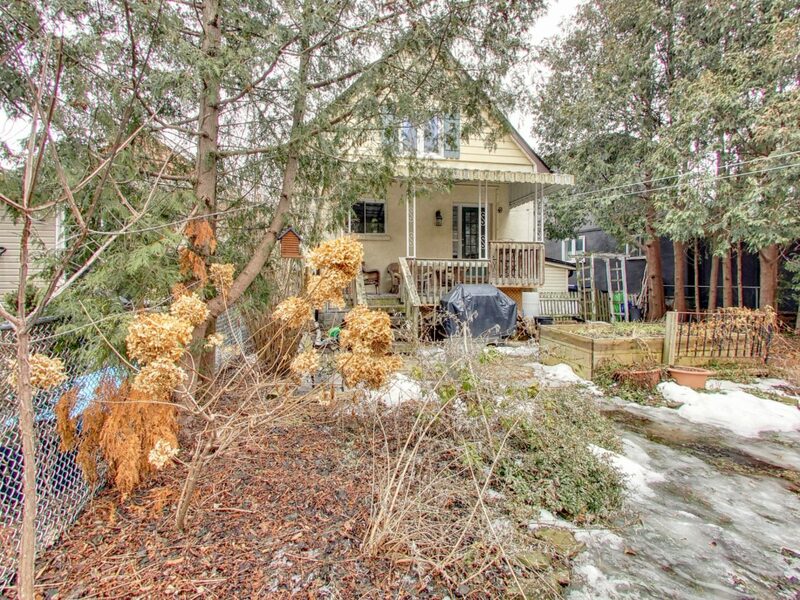 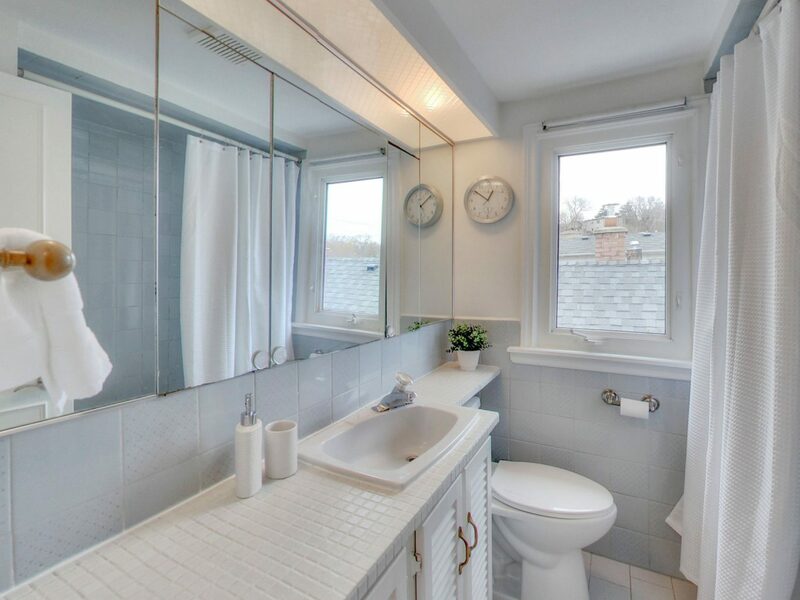 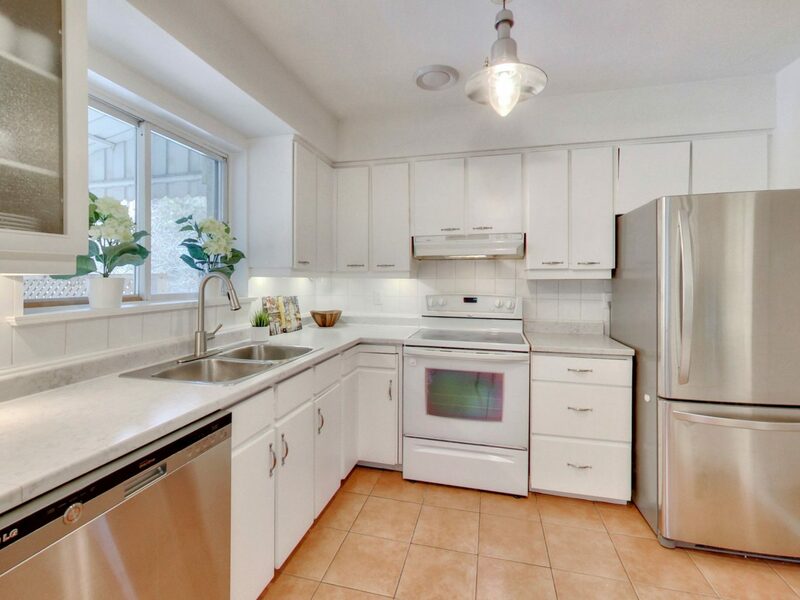 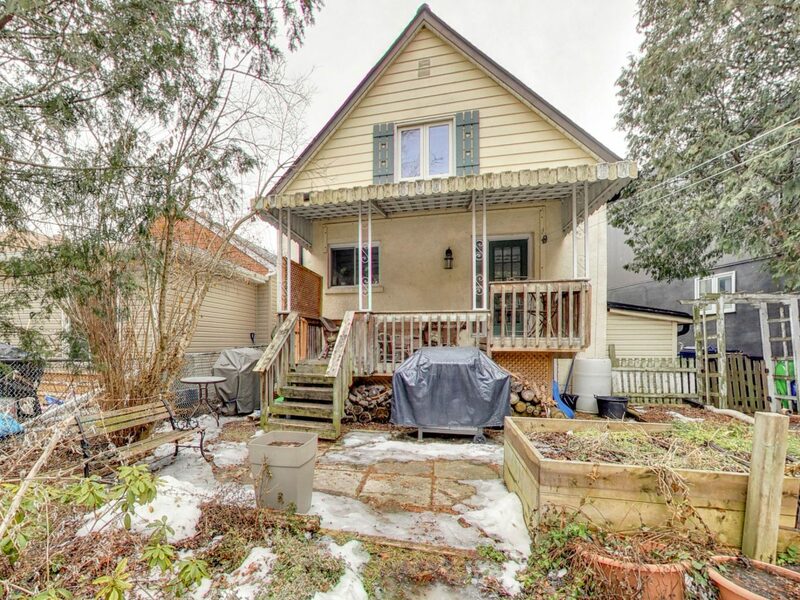 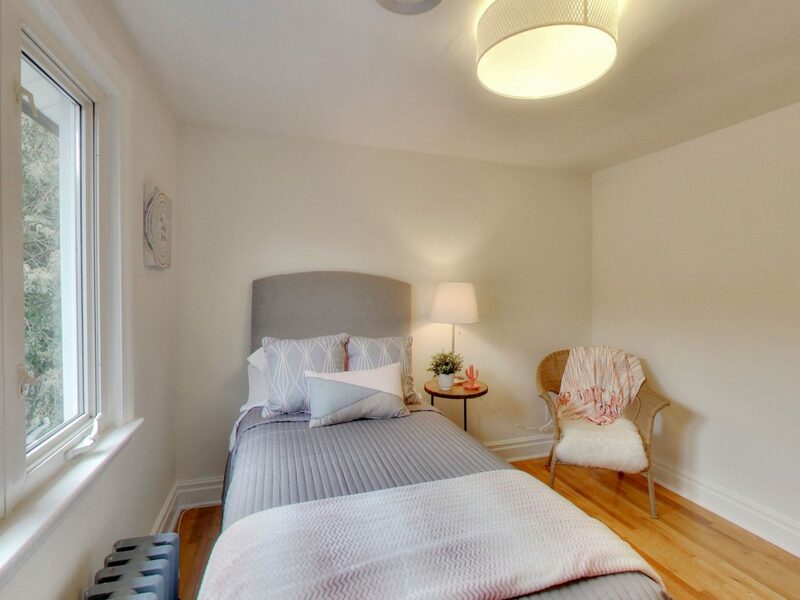 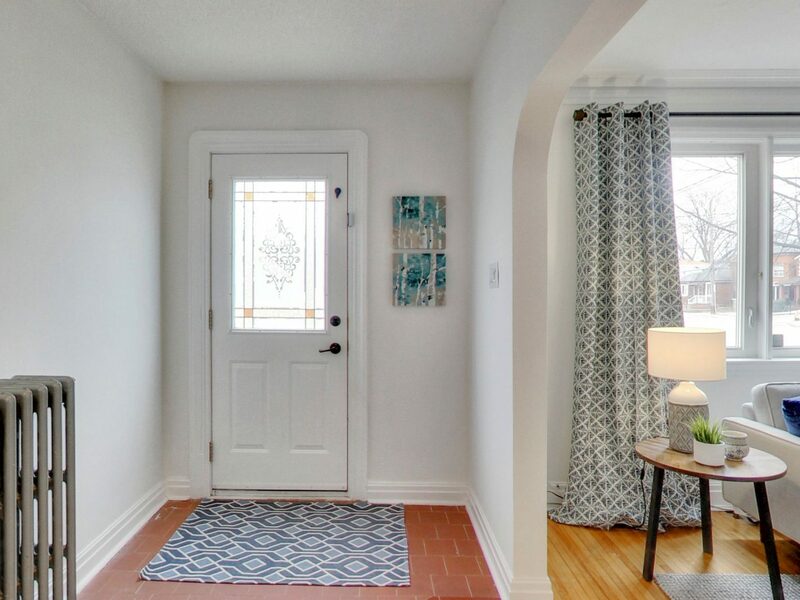 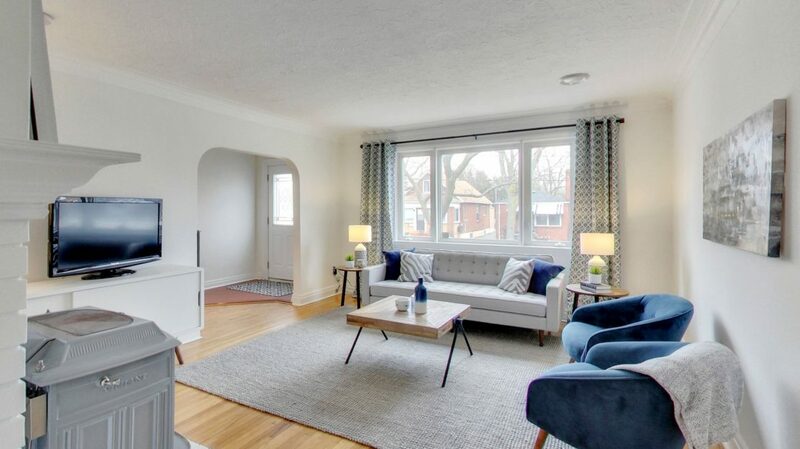 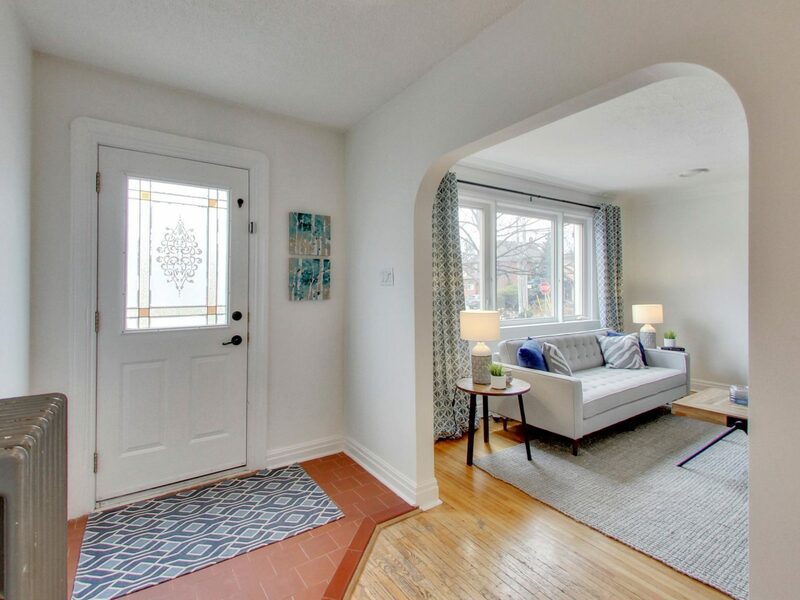 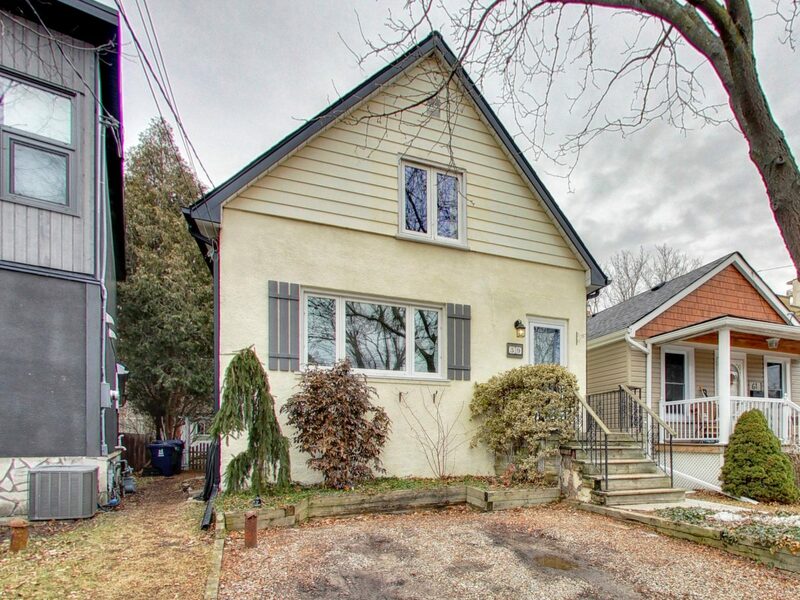 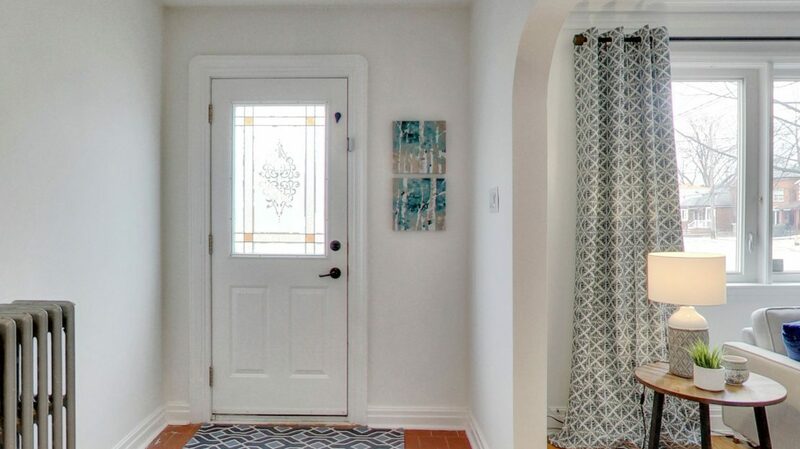 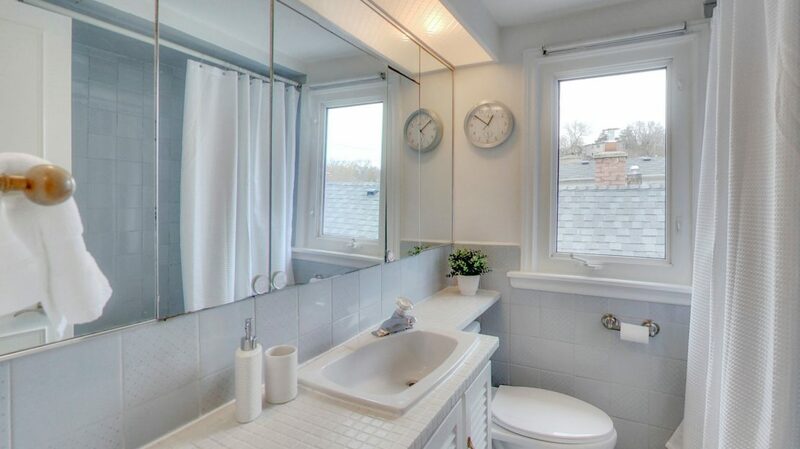 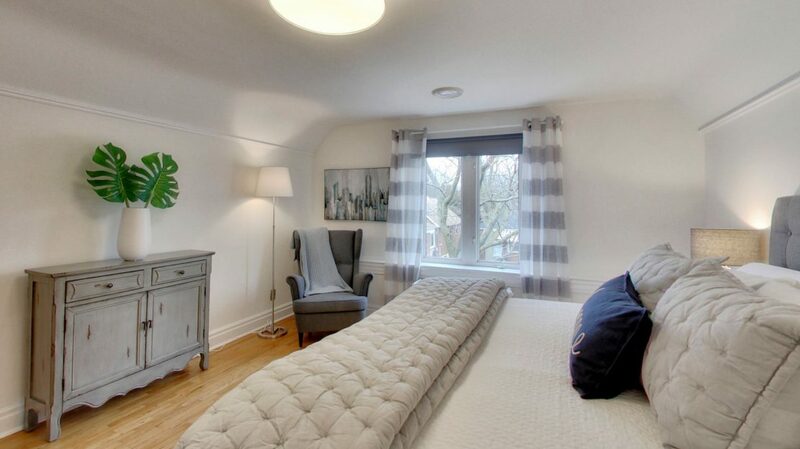 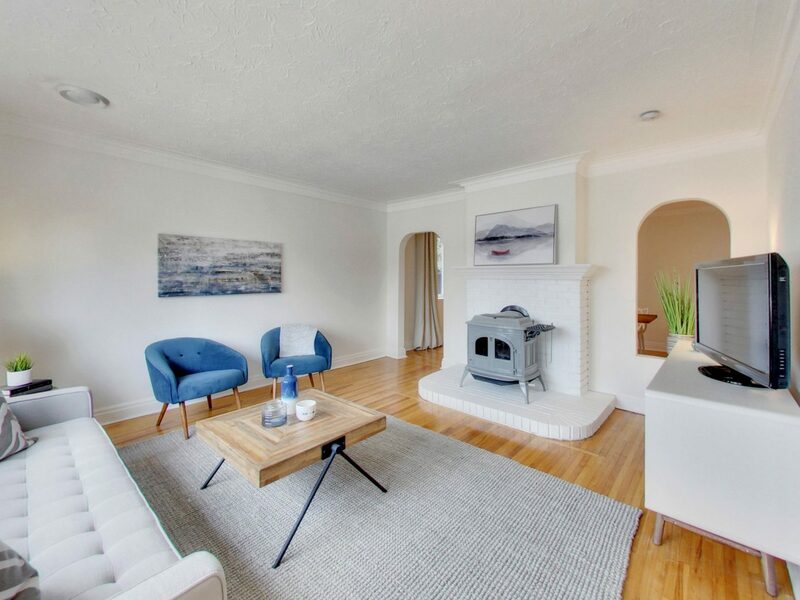 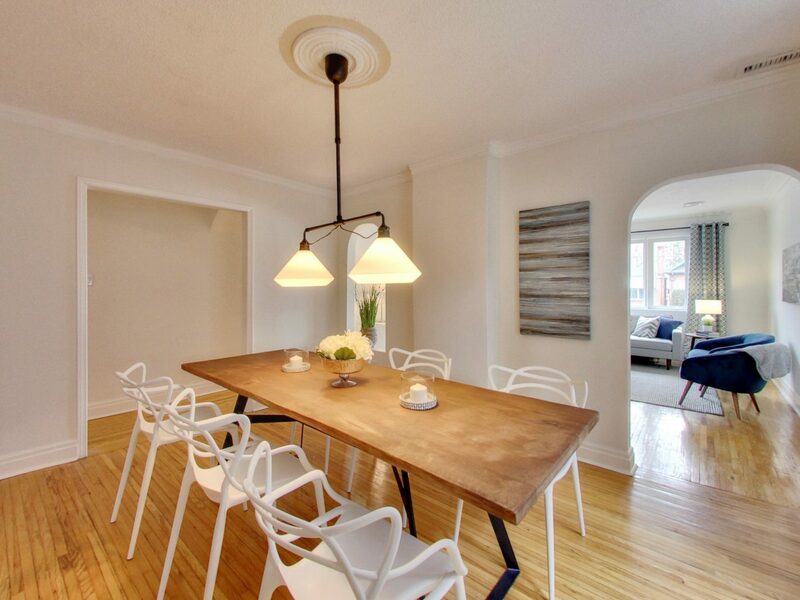 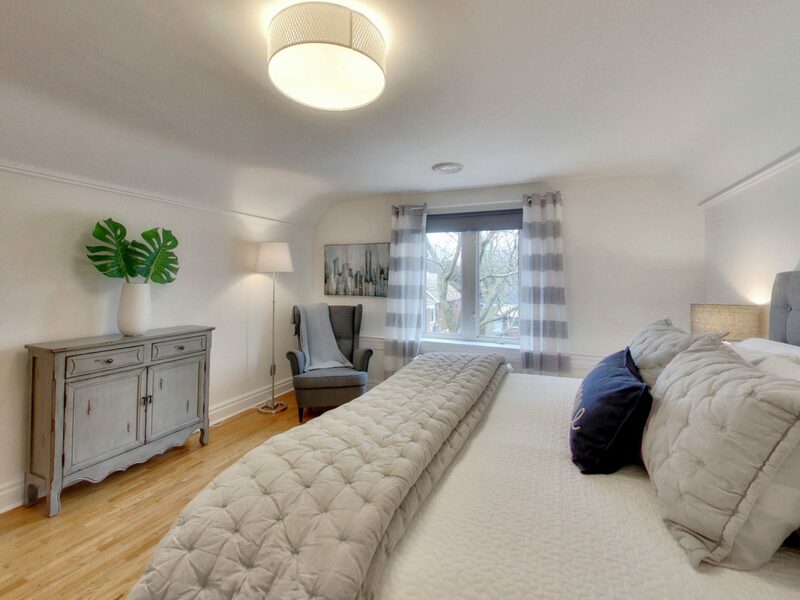 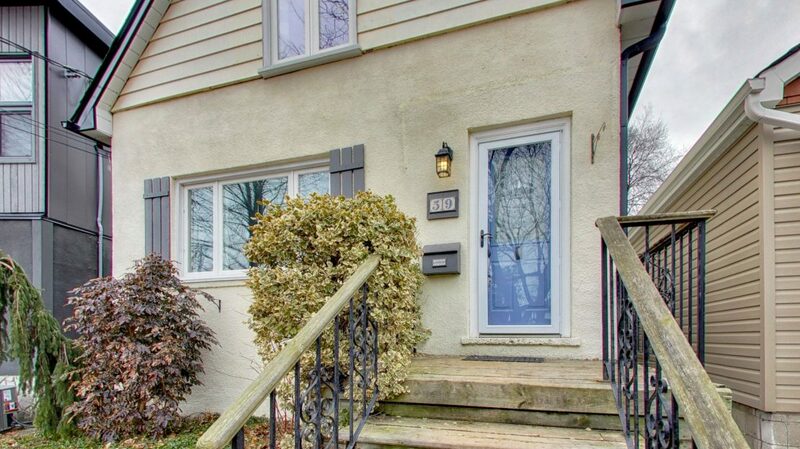 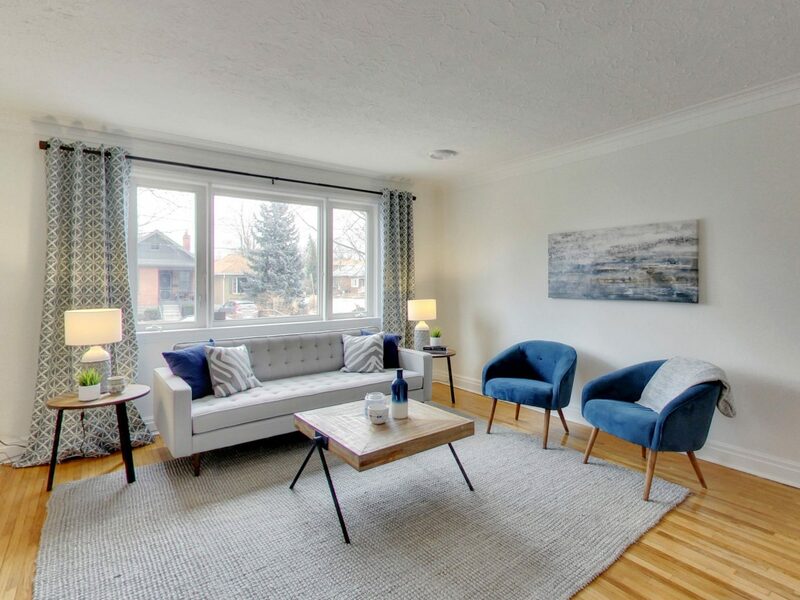 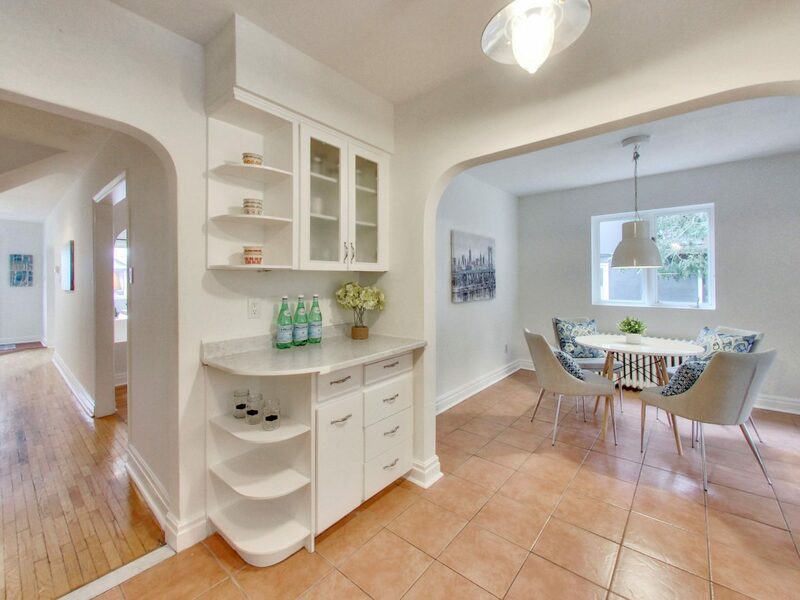 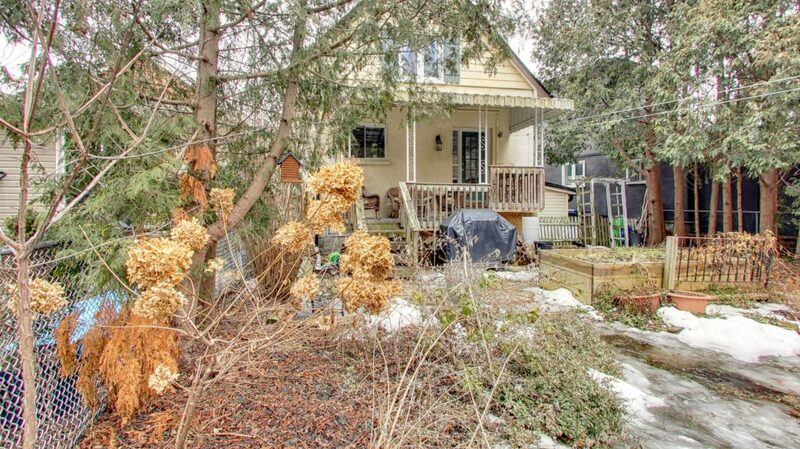 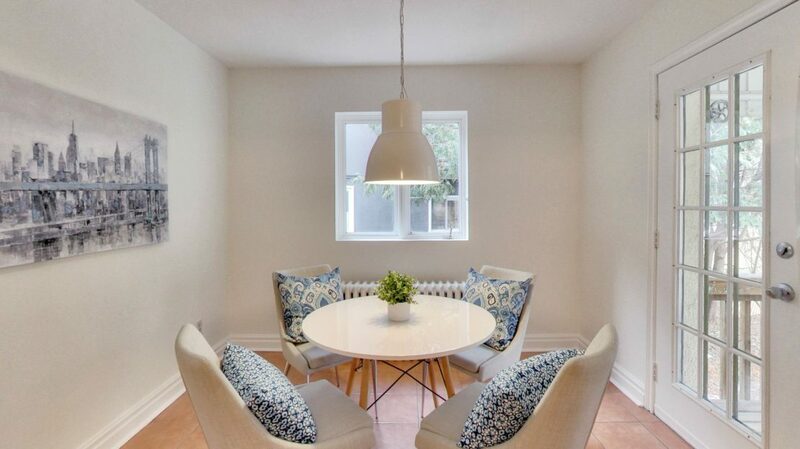 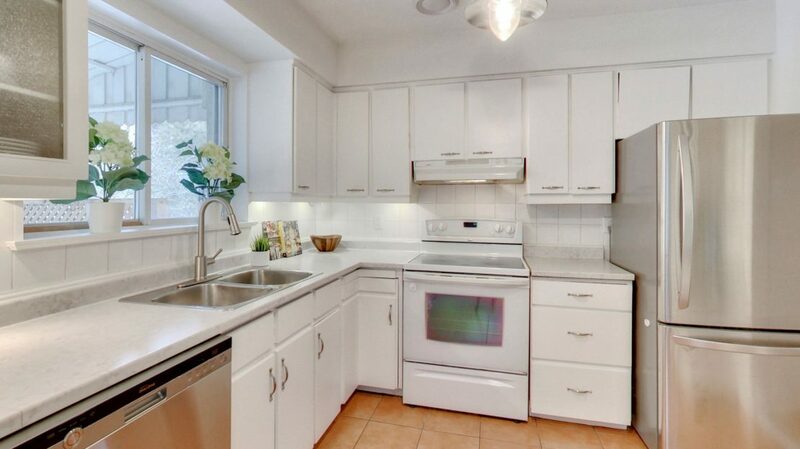 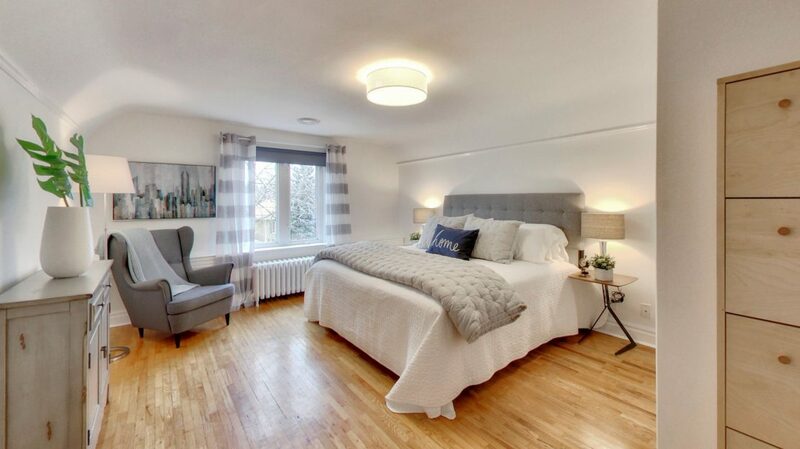 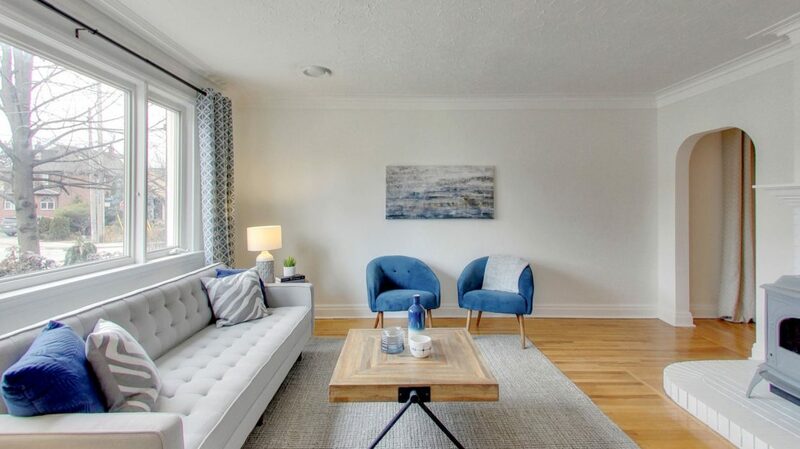 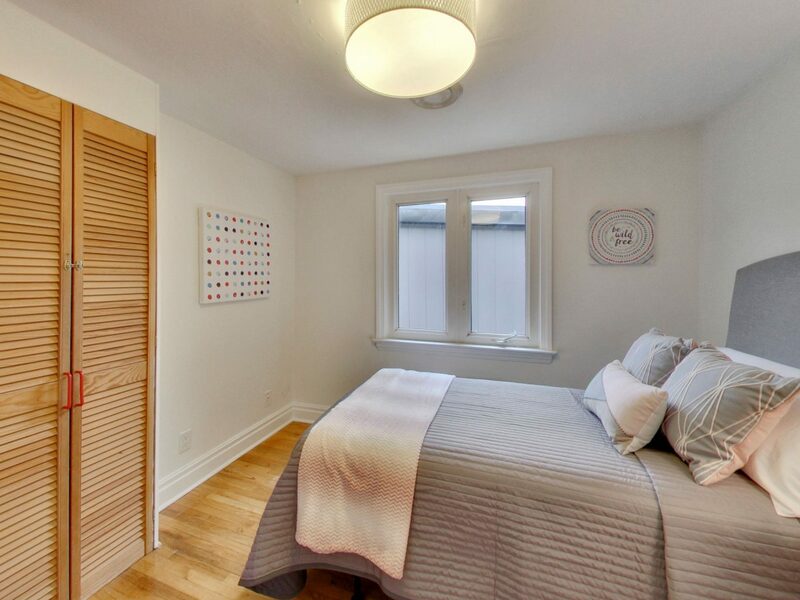 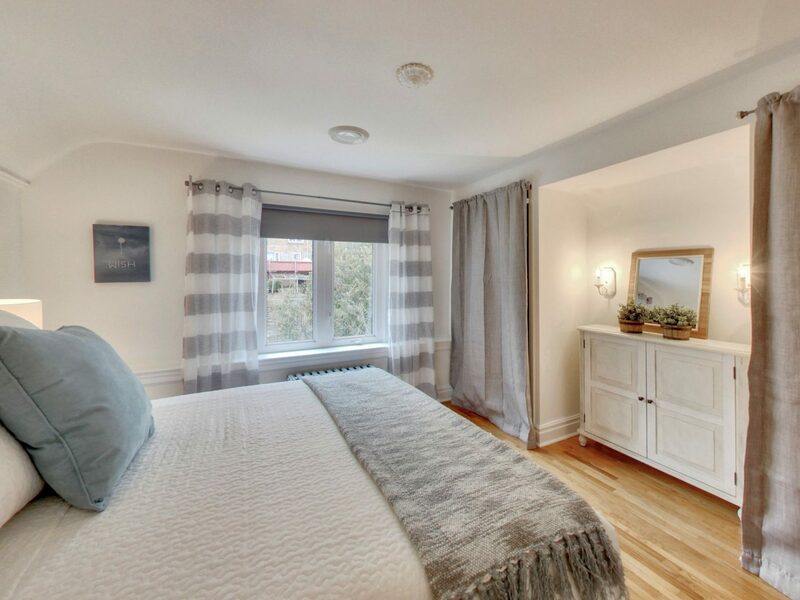 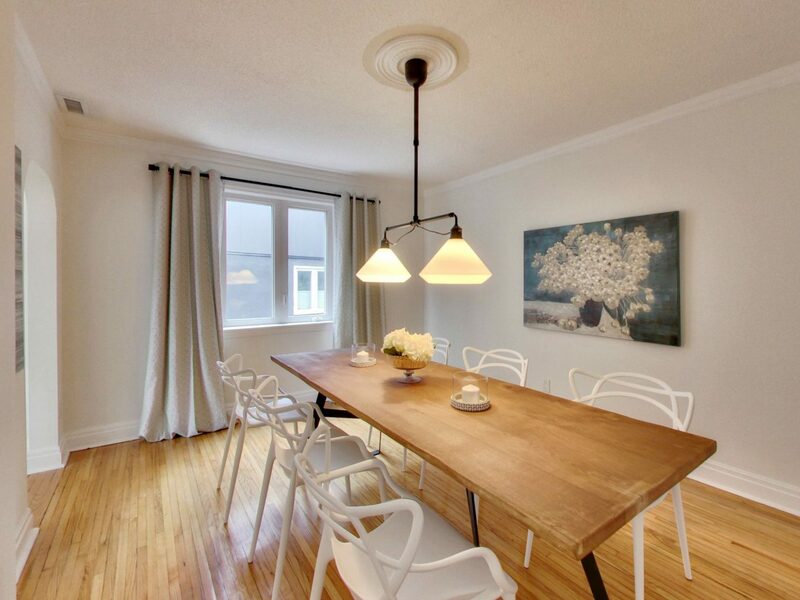 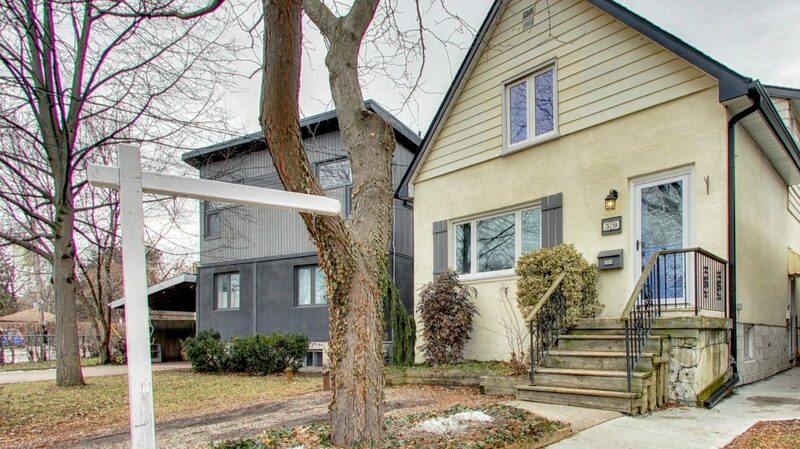 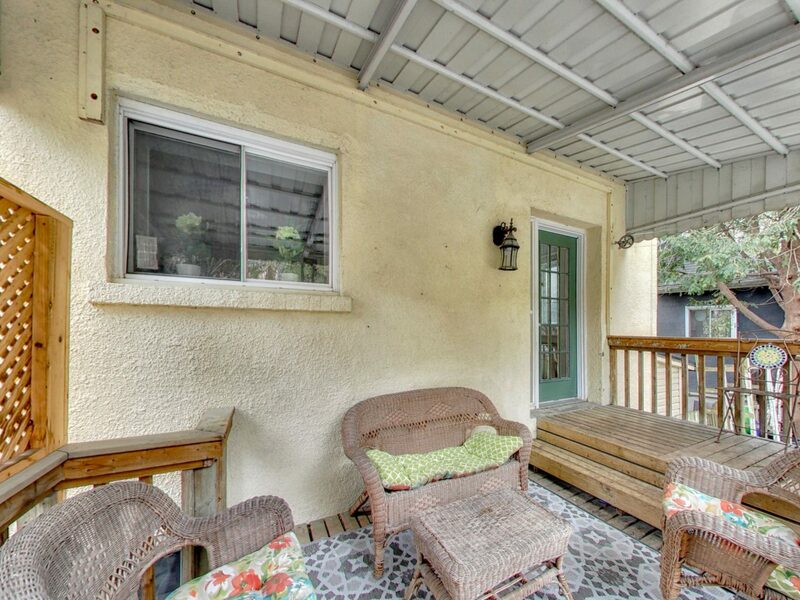 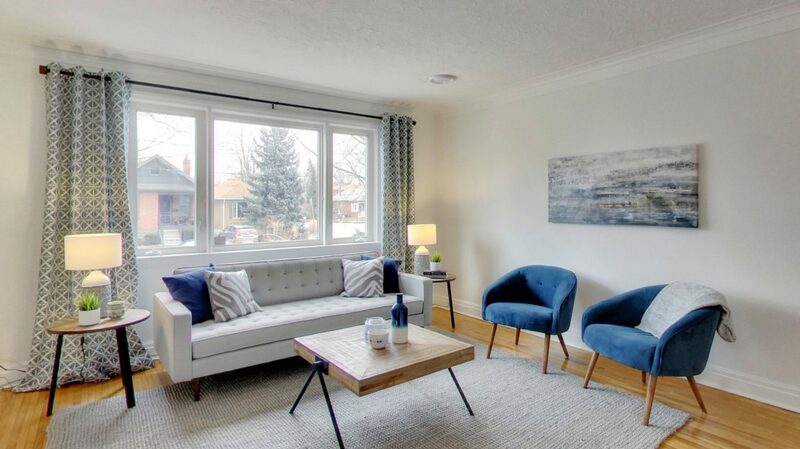 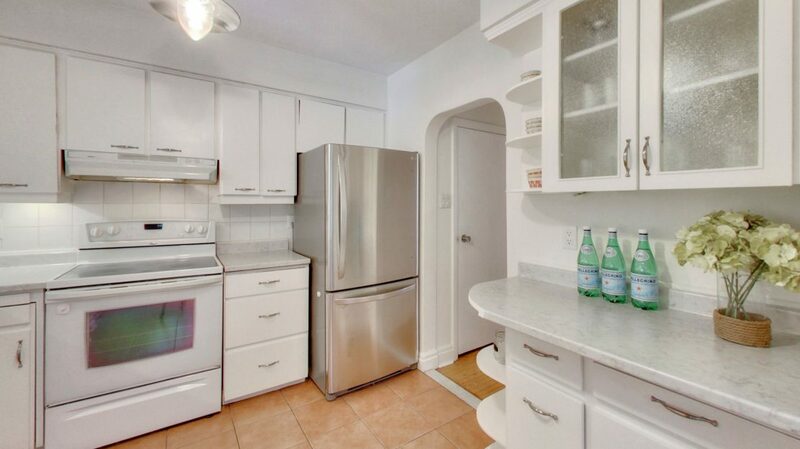 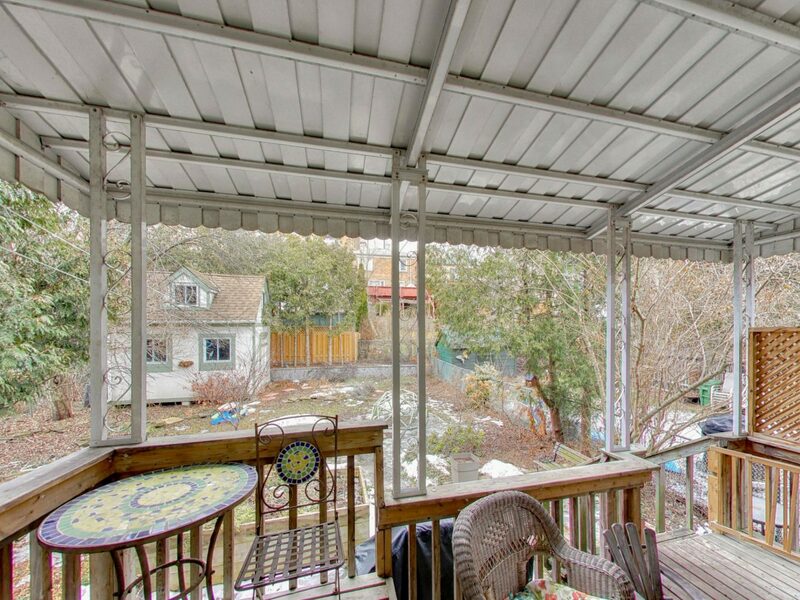 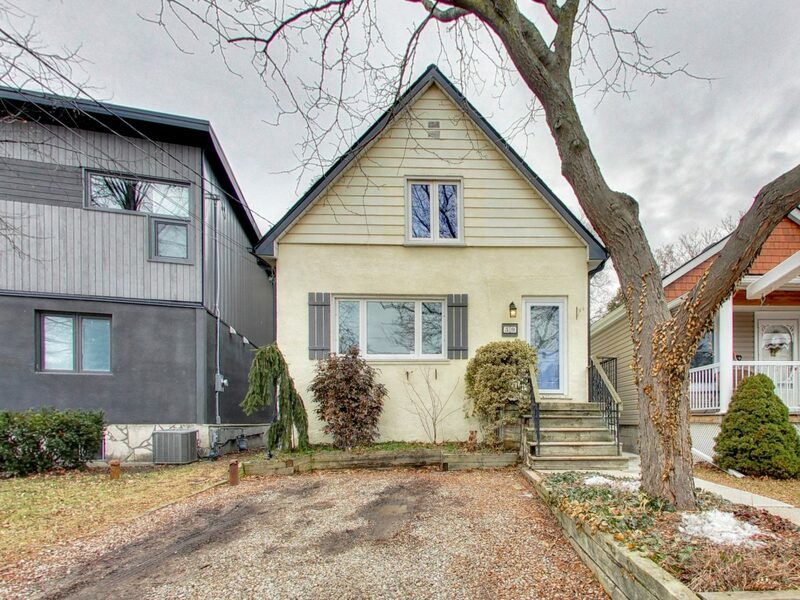 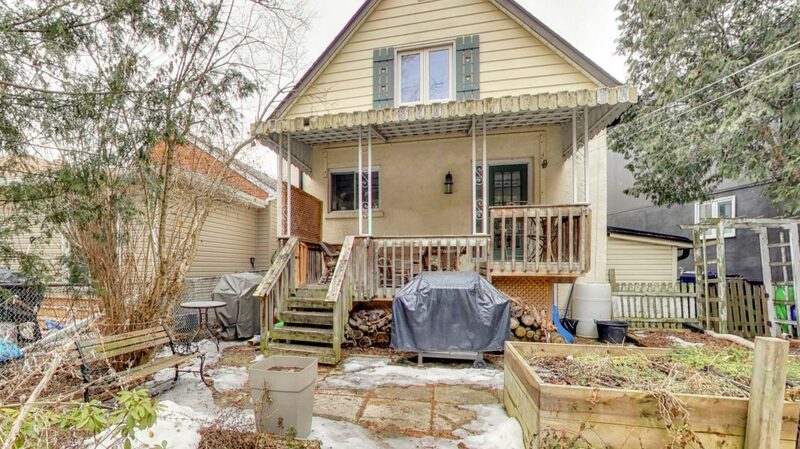 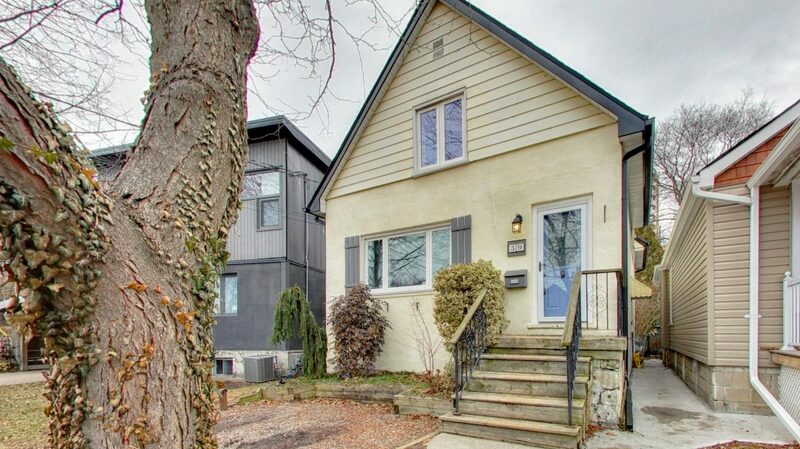 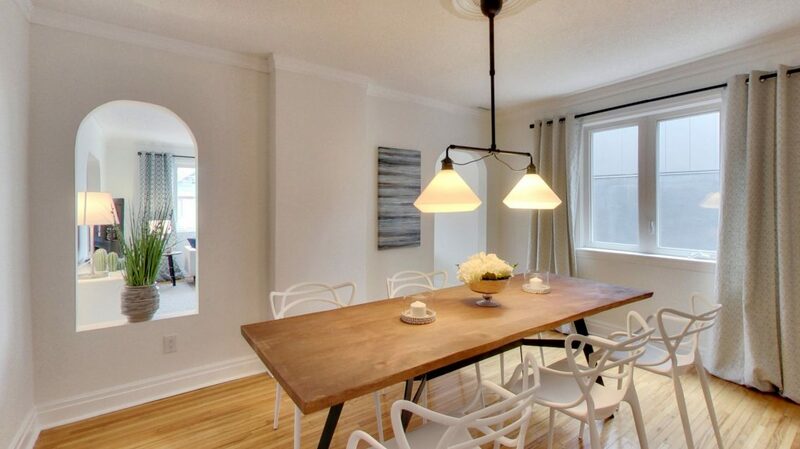 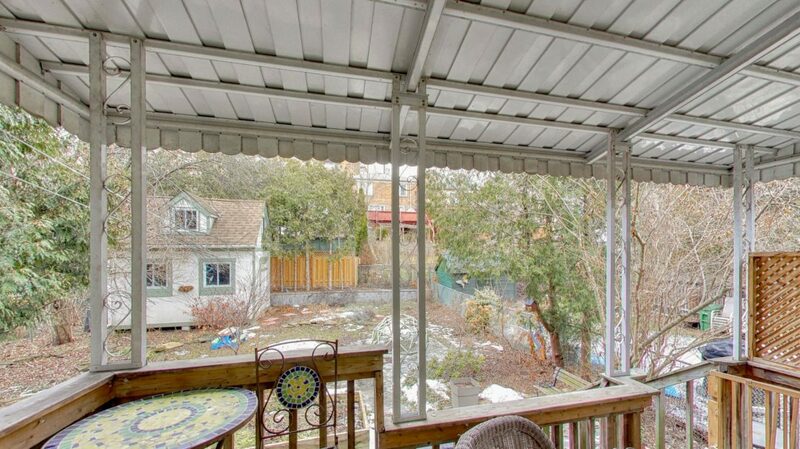 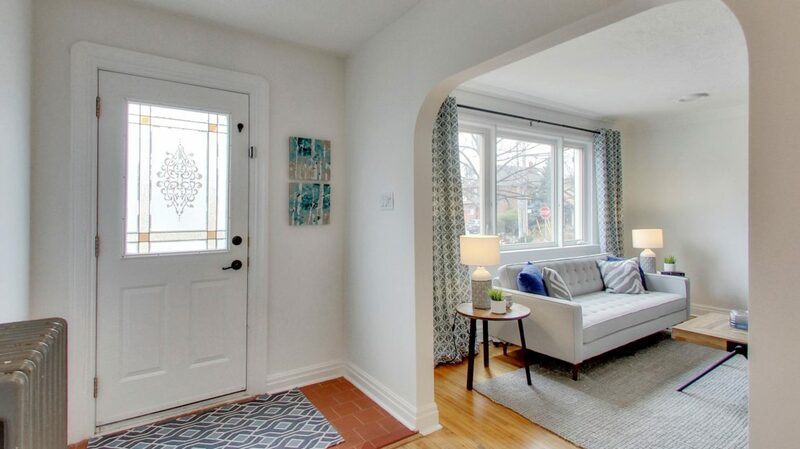 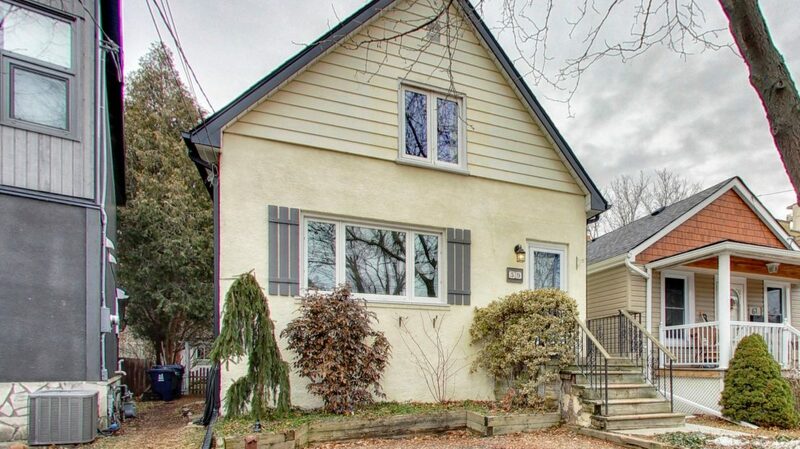 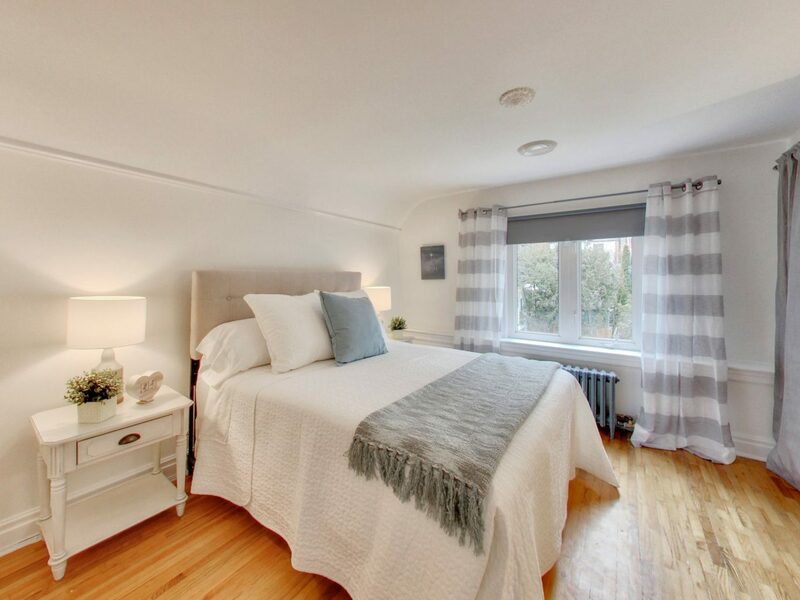 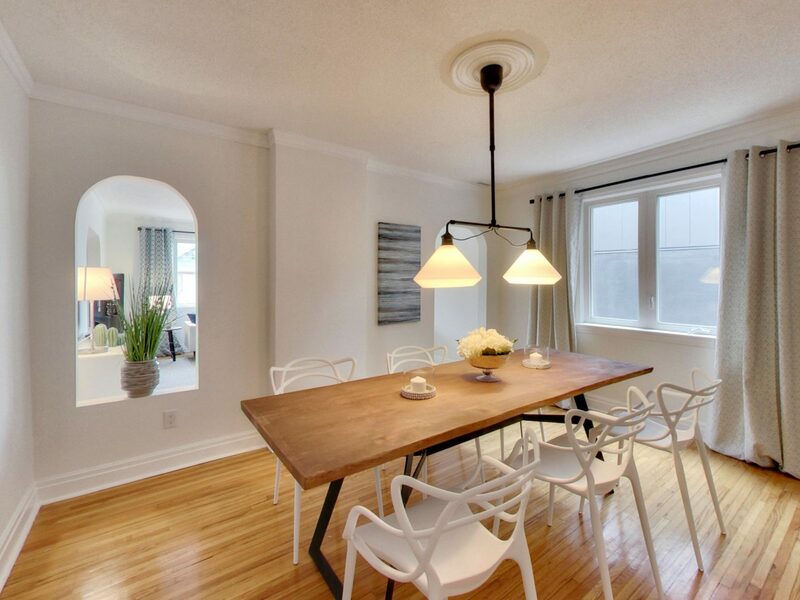 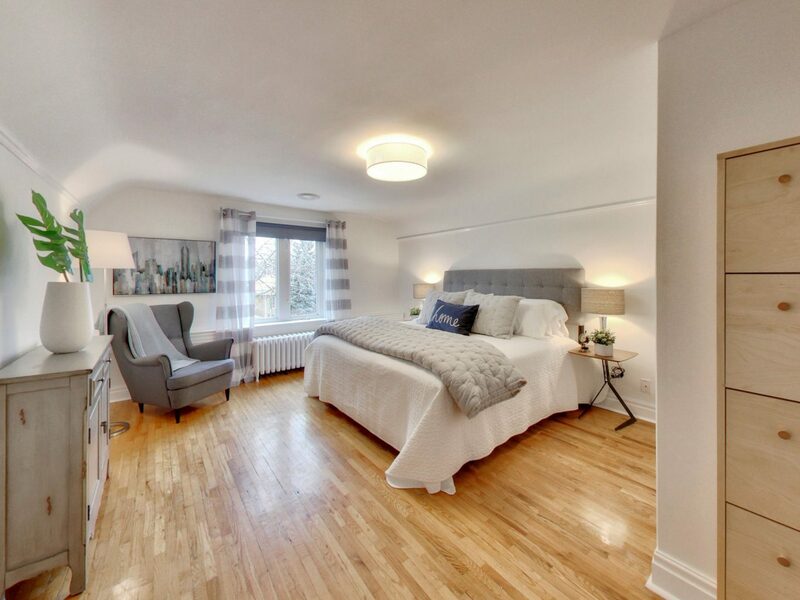 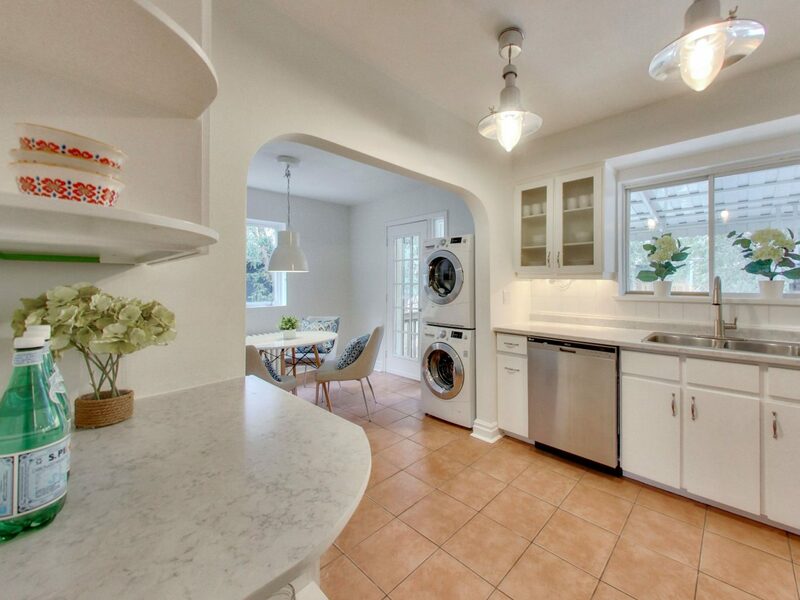 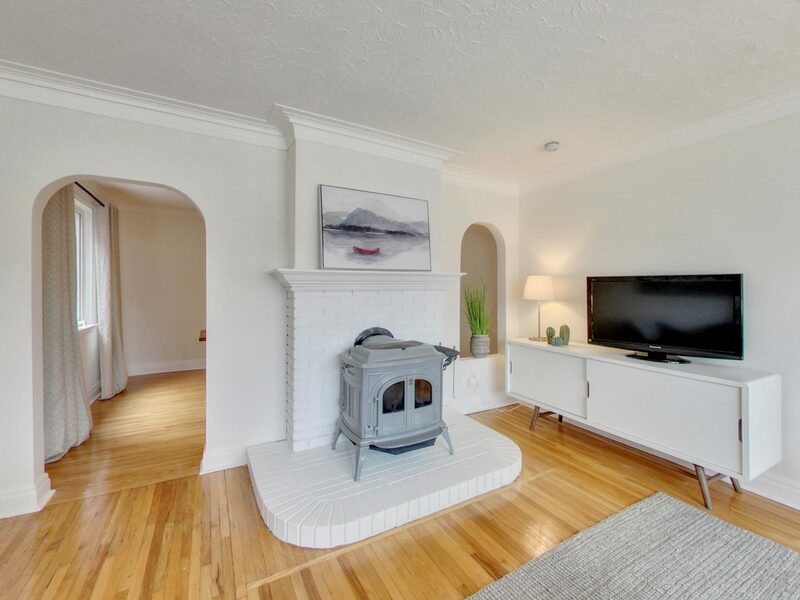 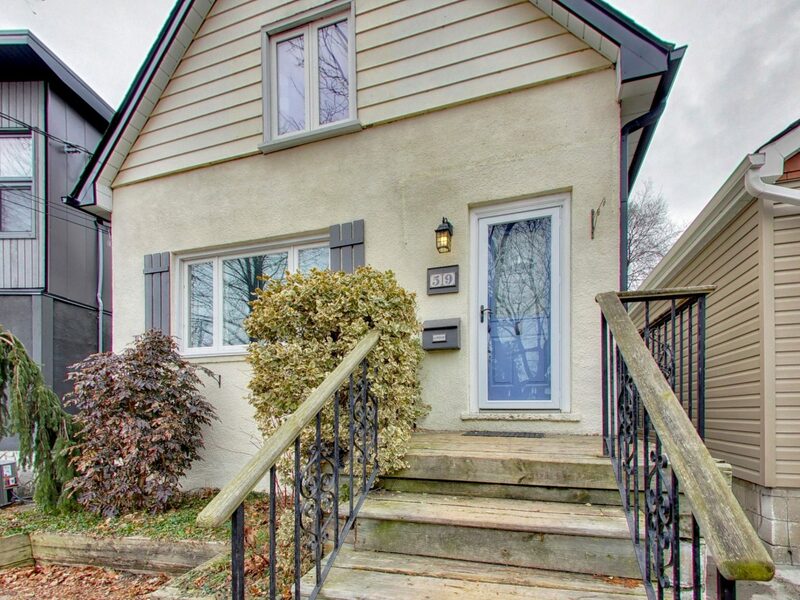 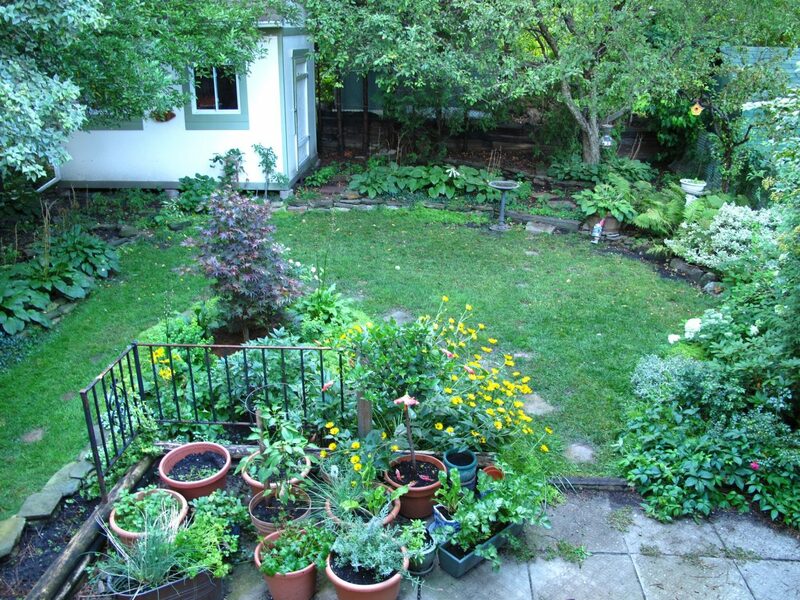 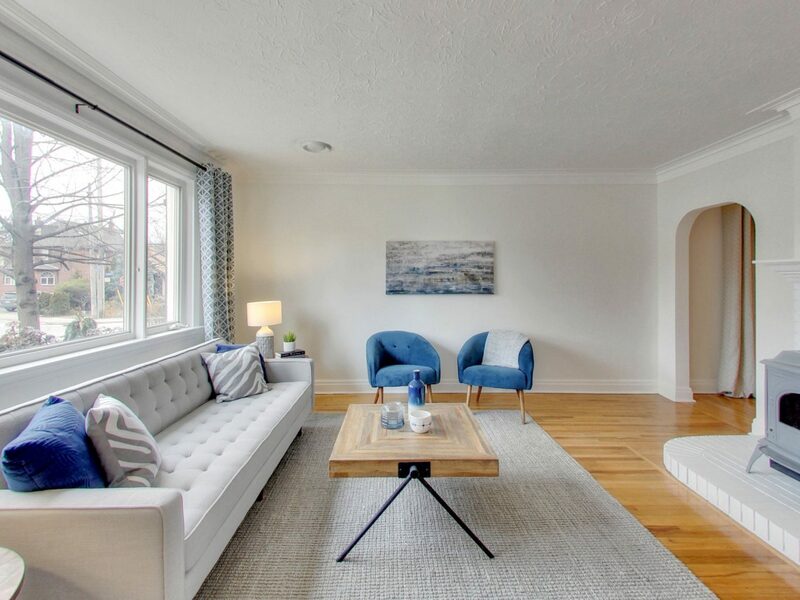 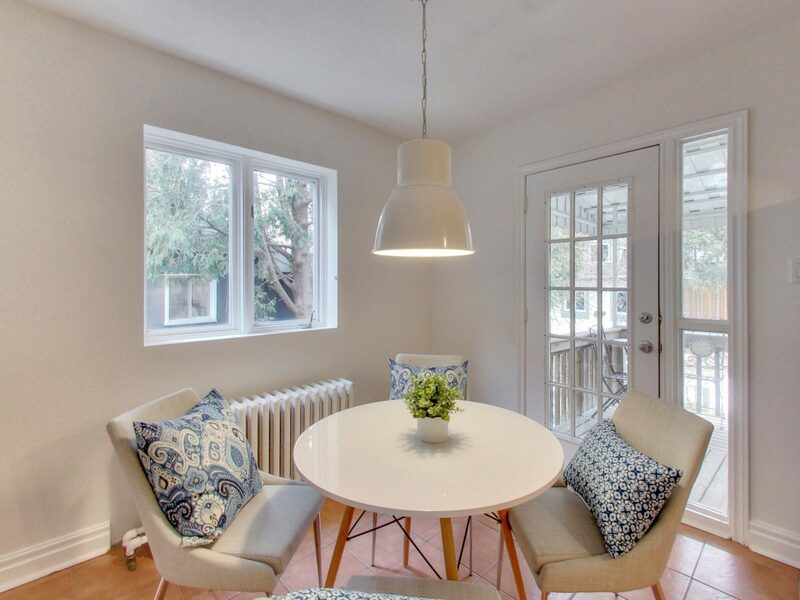 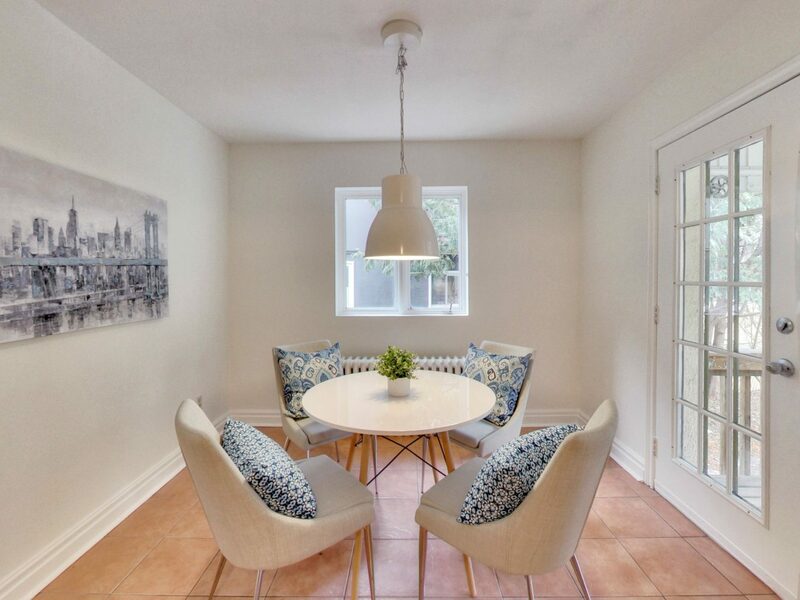 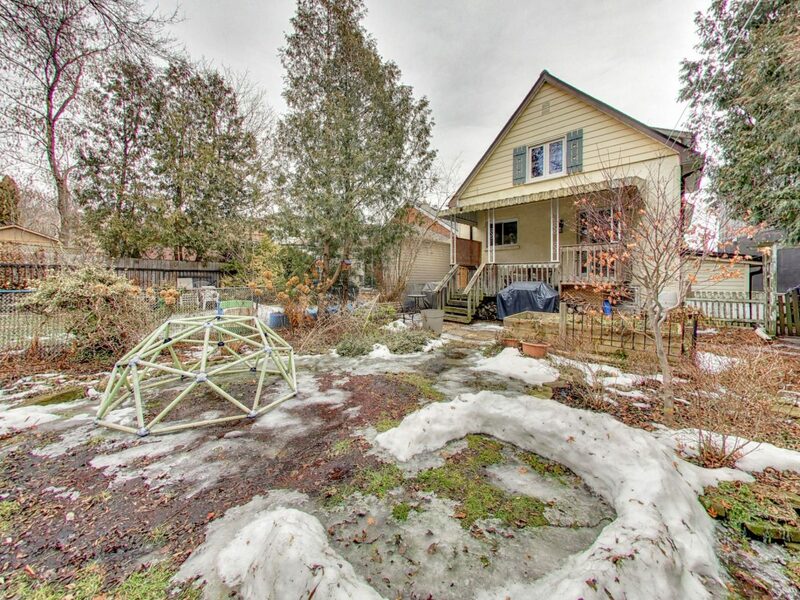 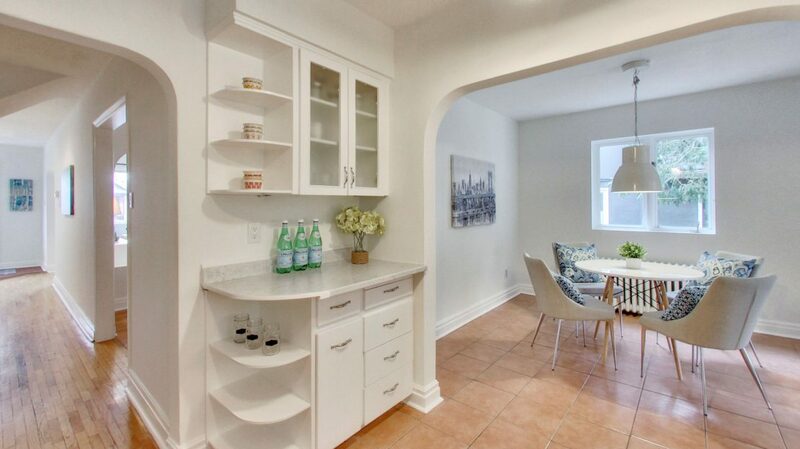 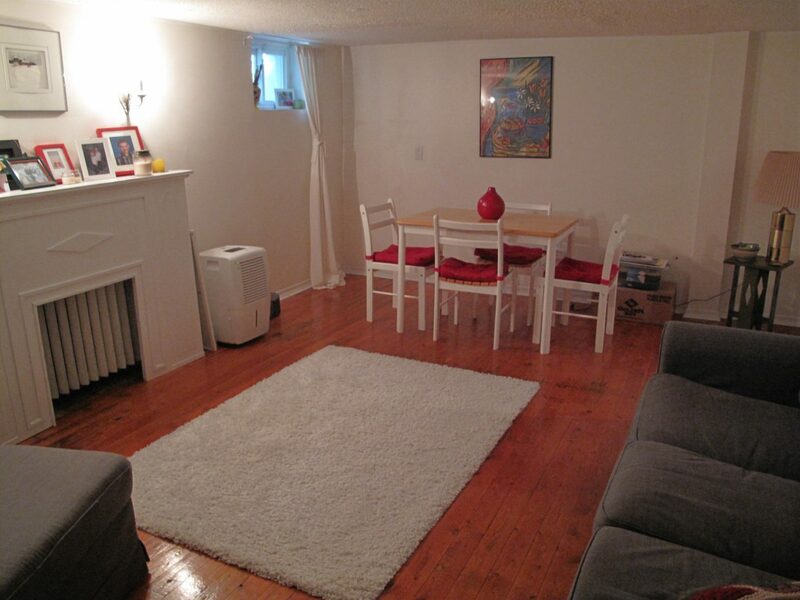 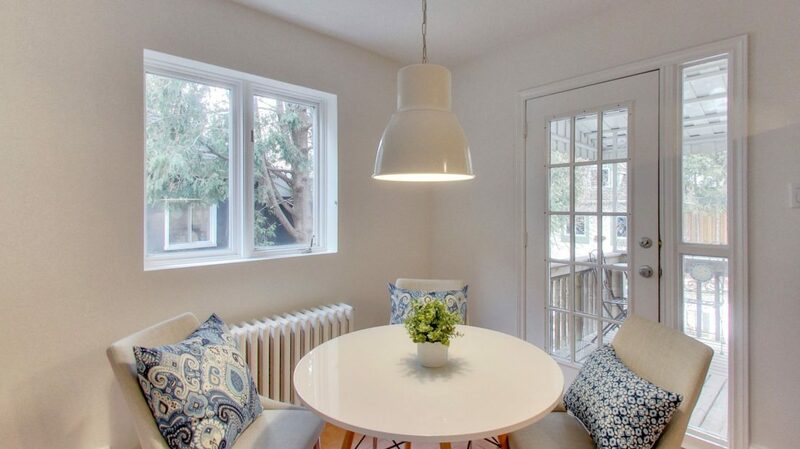 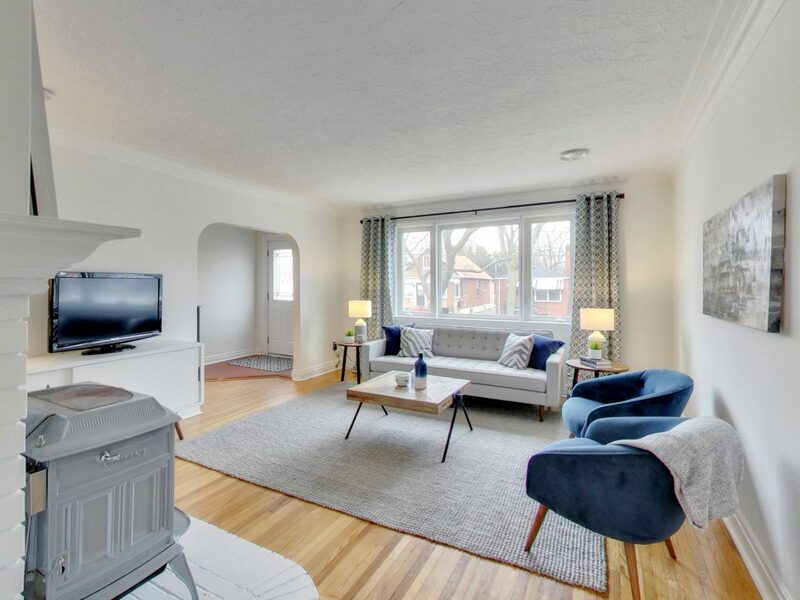 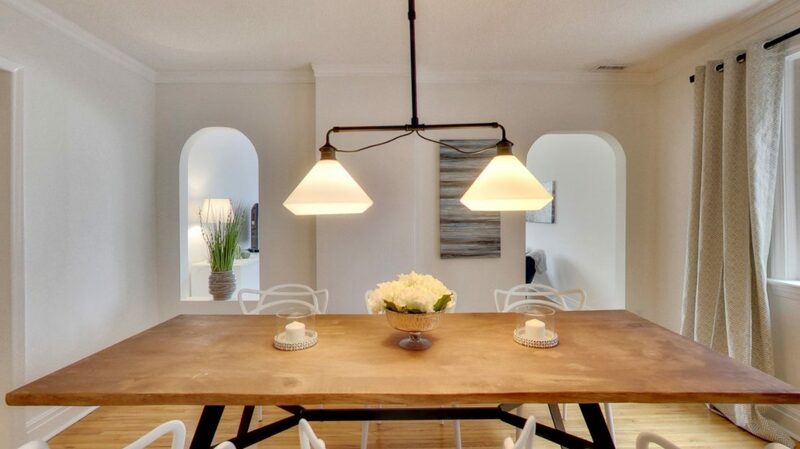 Legal parking and just steps to the TTC bus stop, this home is conveniently located in very close proximity to great schools, parks, the Humber River and all of the amenities of Bloor West Village and The Junction. 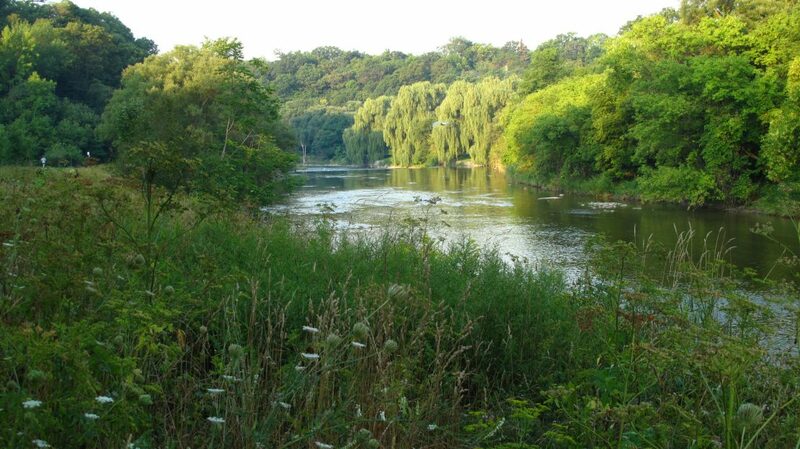 English Schools: Warren Park Jr PS, Humbercrest Ps, Runnymede CI, Western Tech/George Harvey CI.